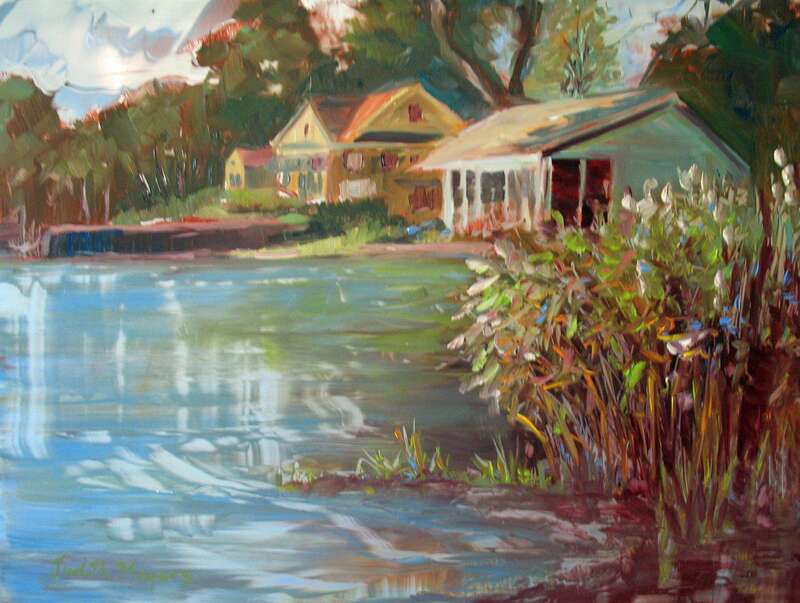 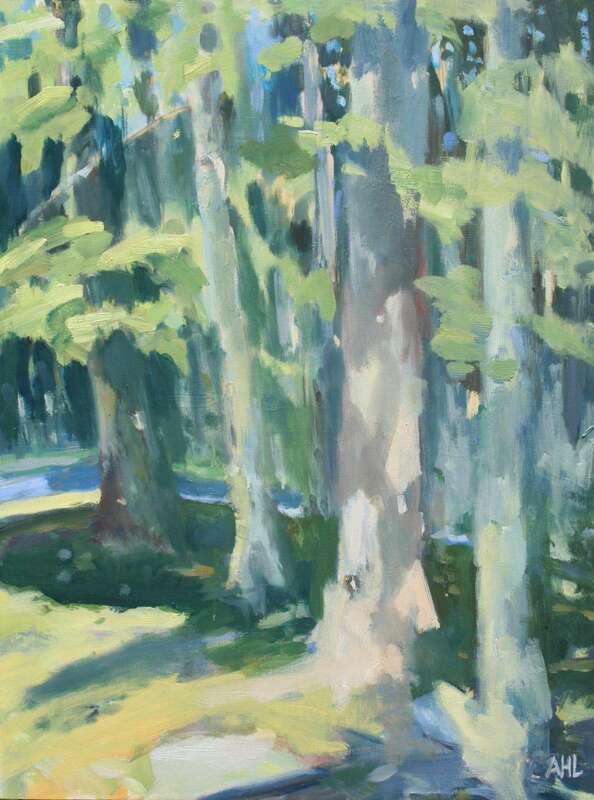 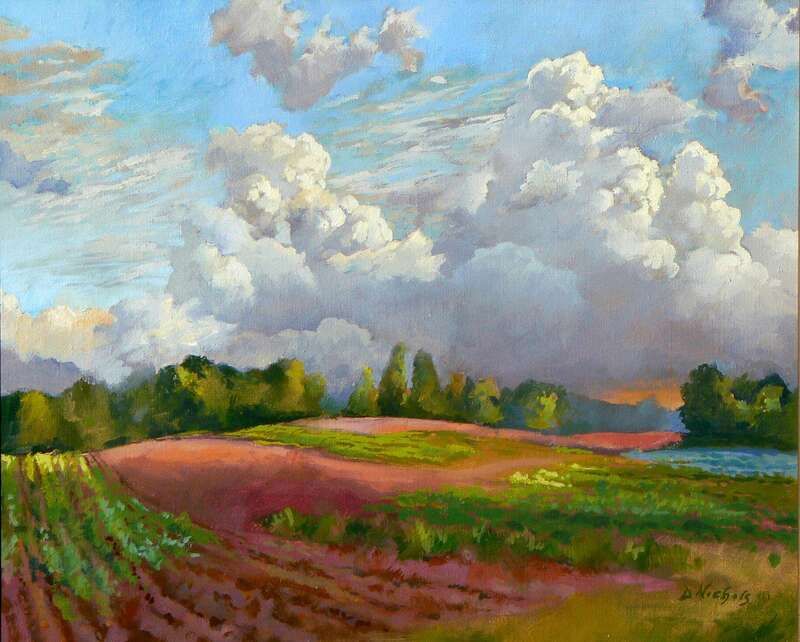 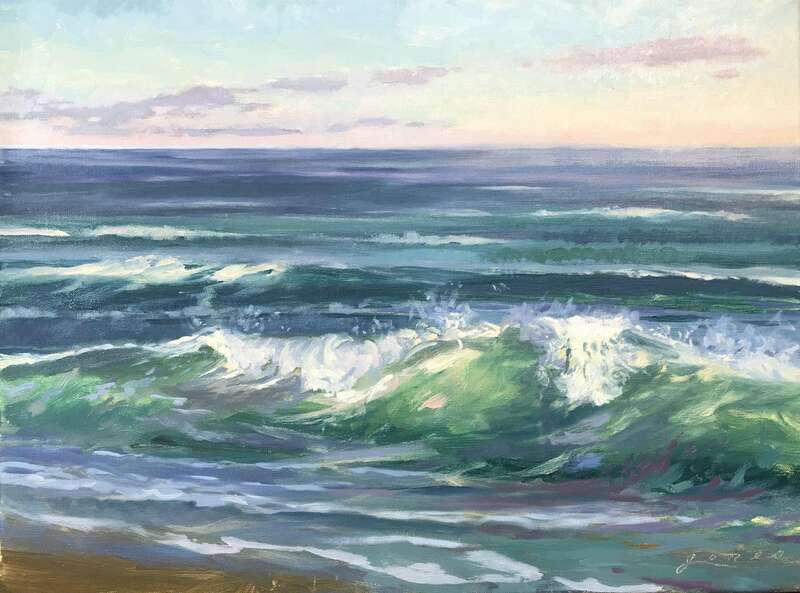 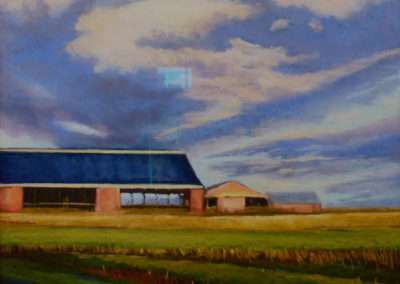 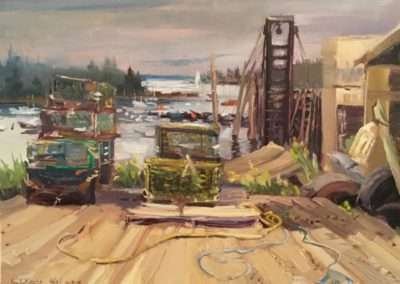 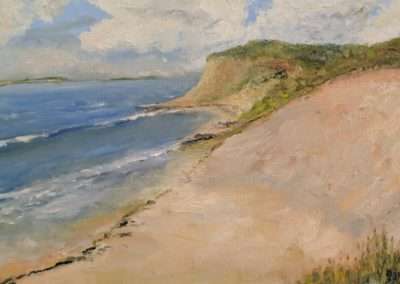 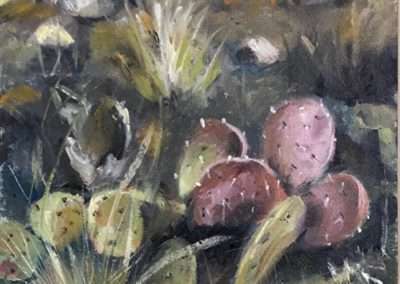 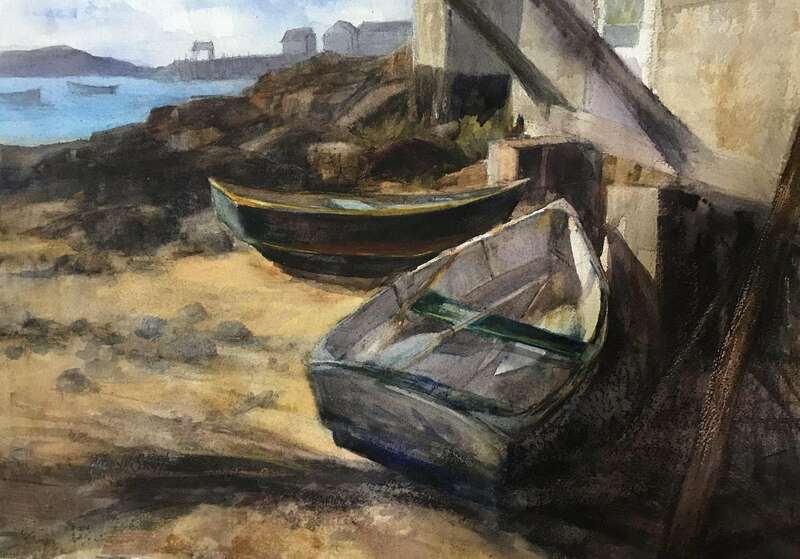 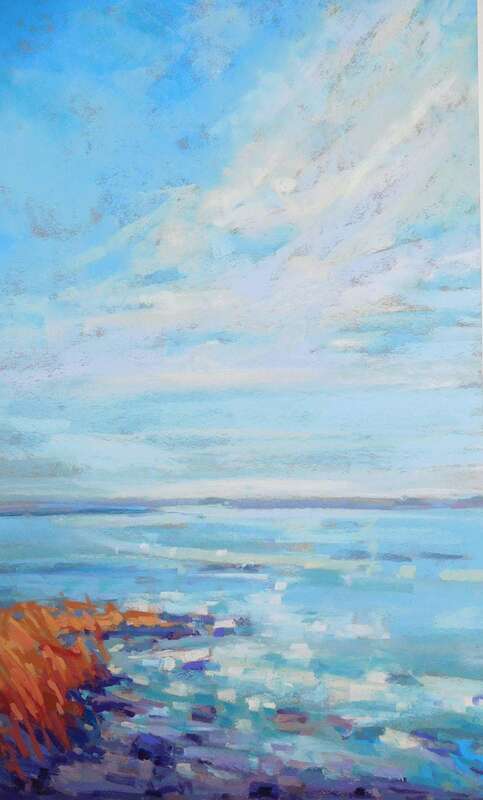 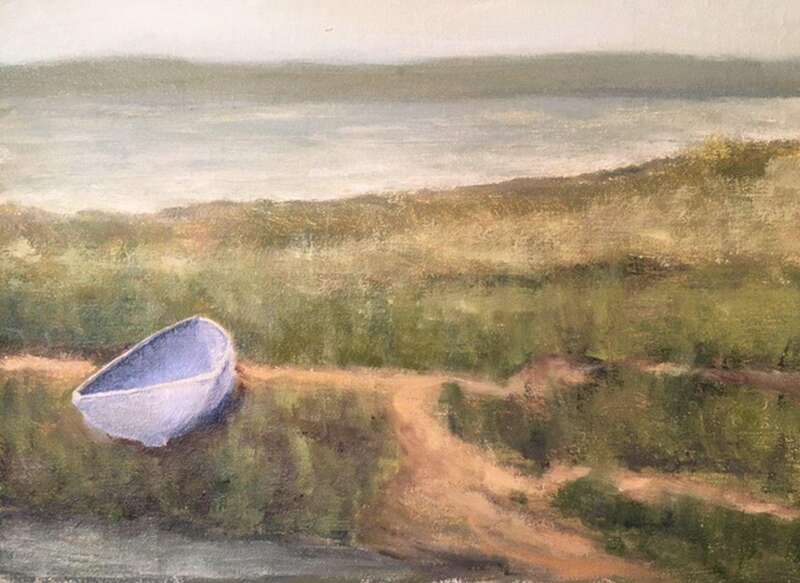 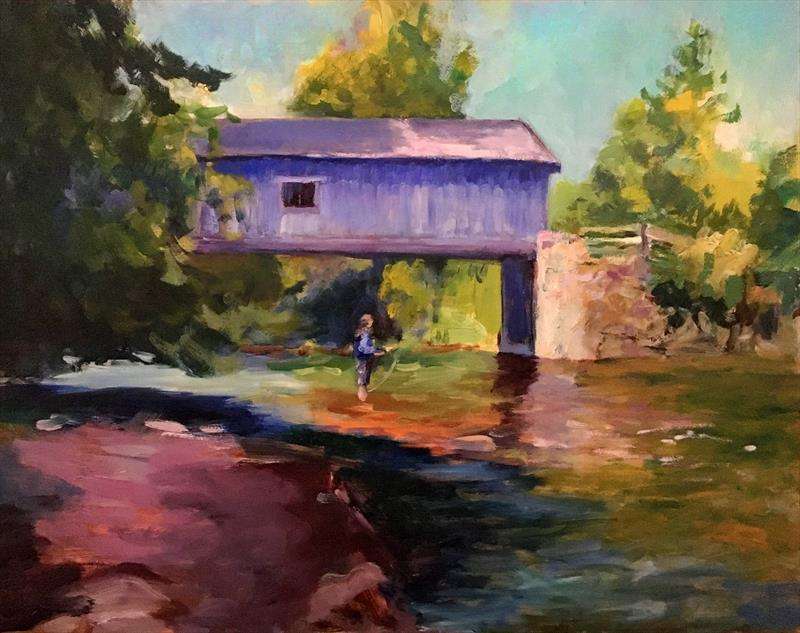 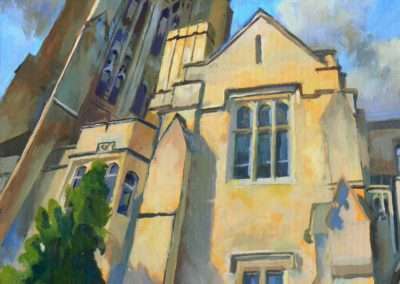 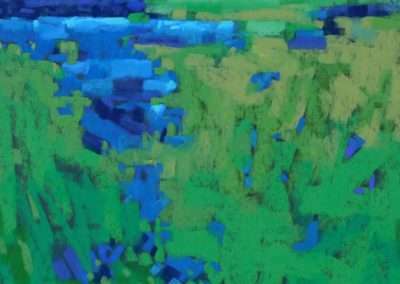 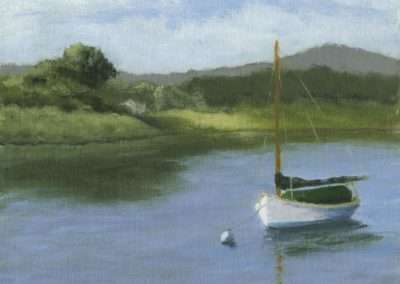 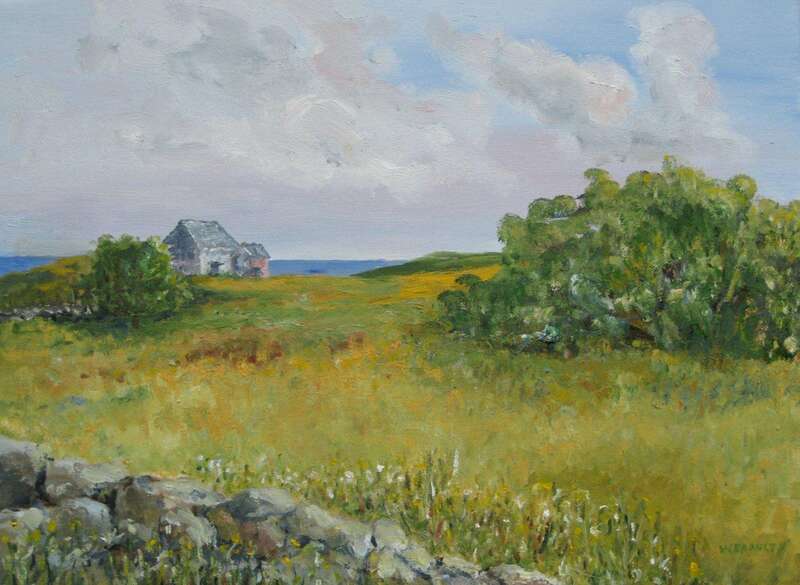 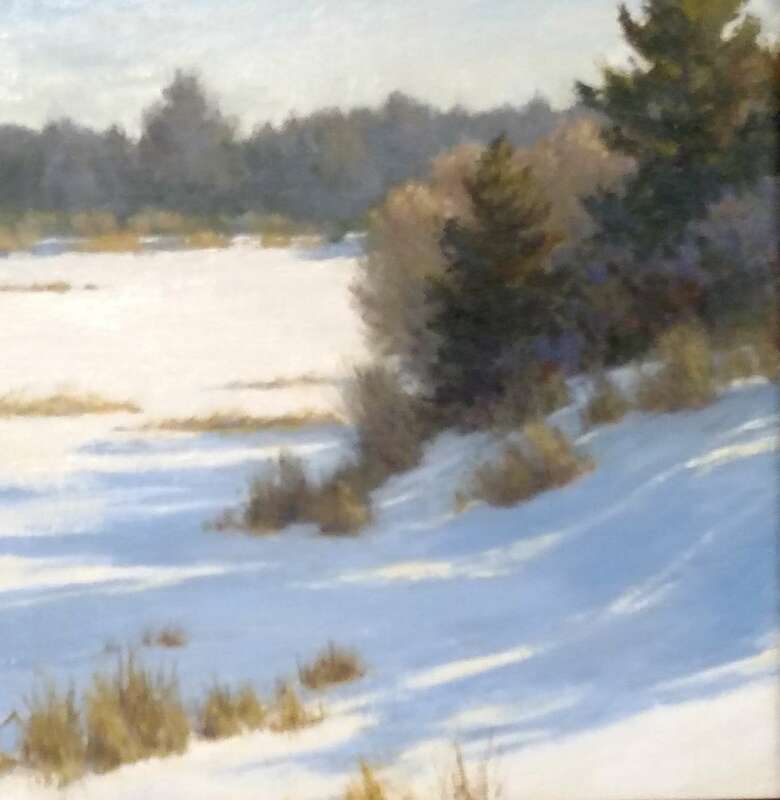 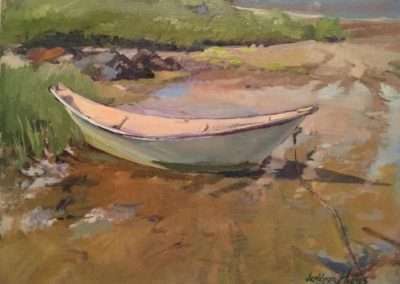 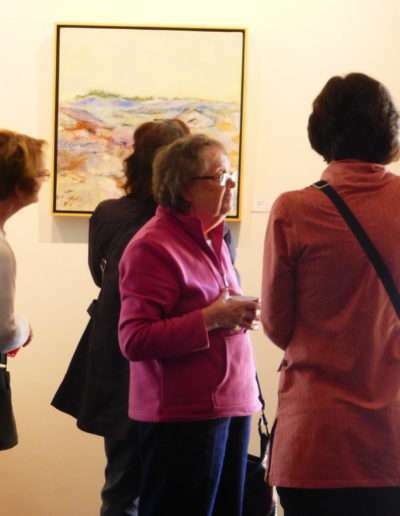 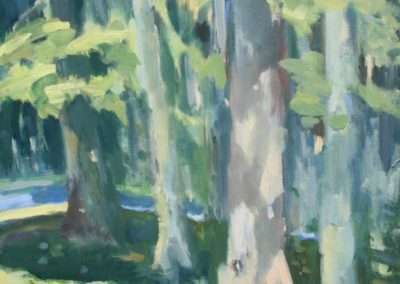 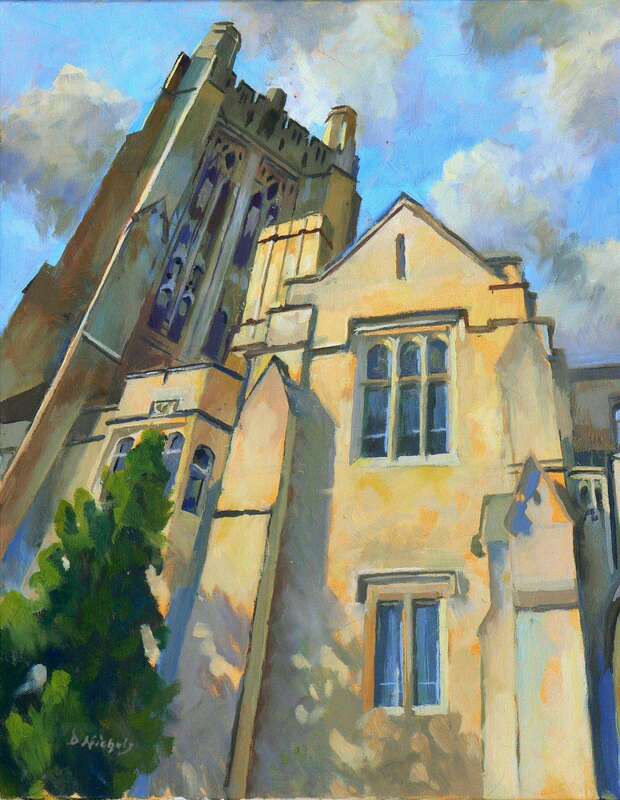 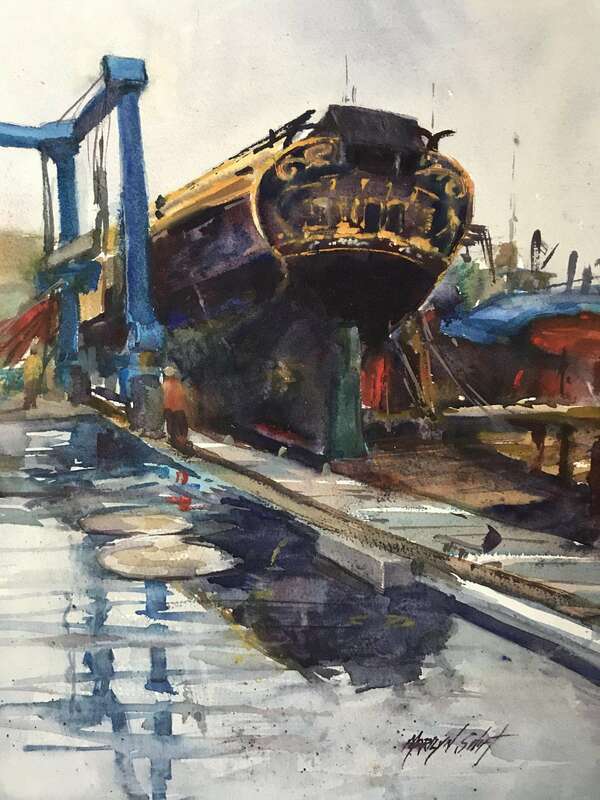 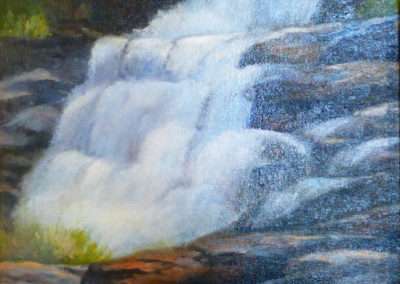 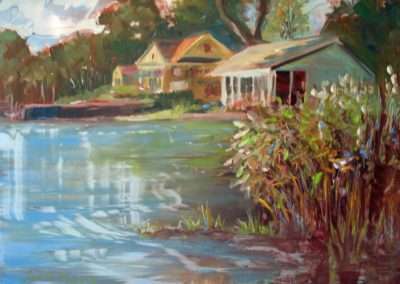 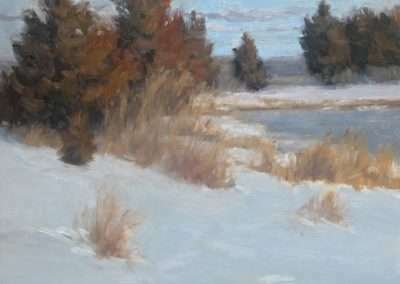 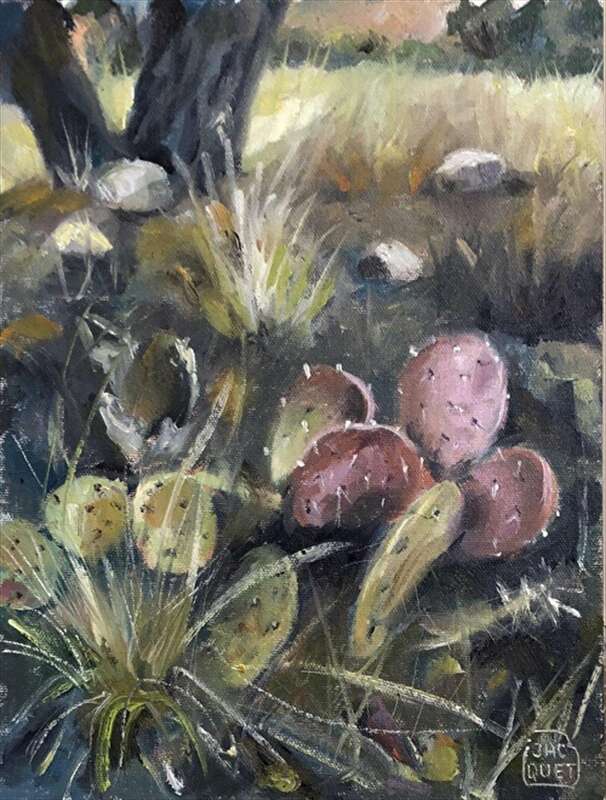 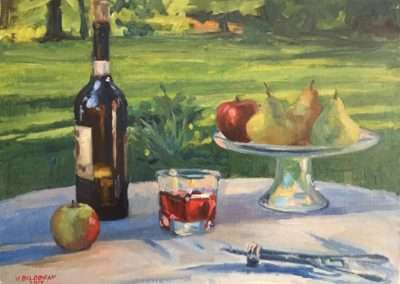 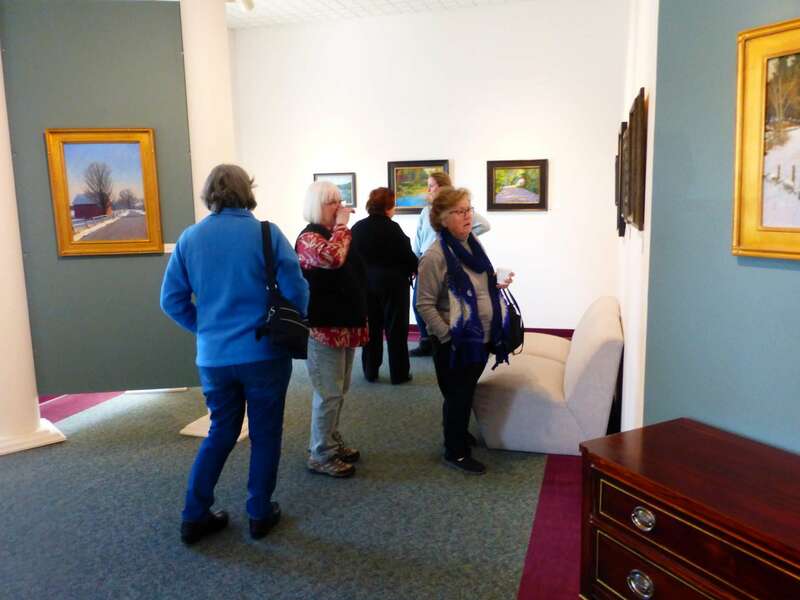 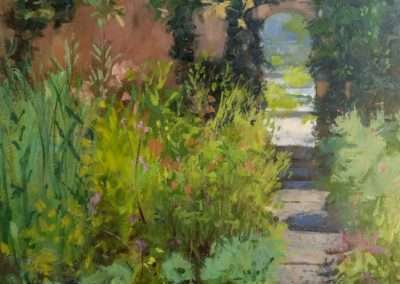 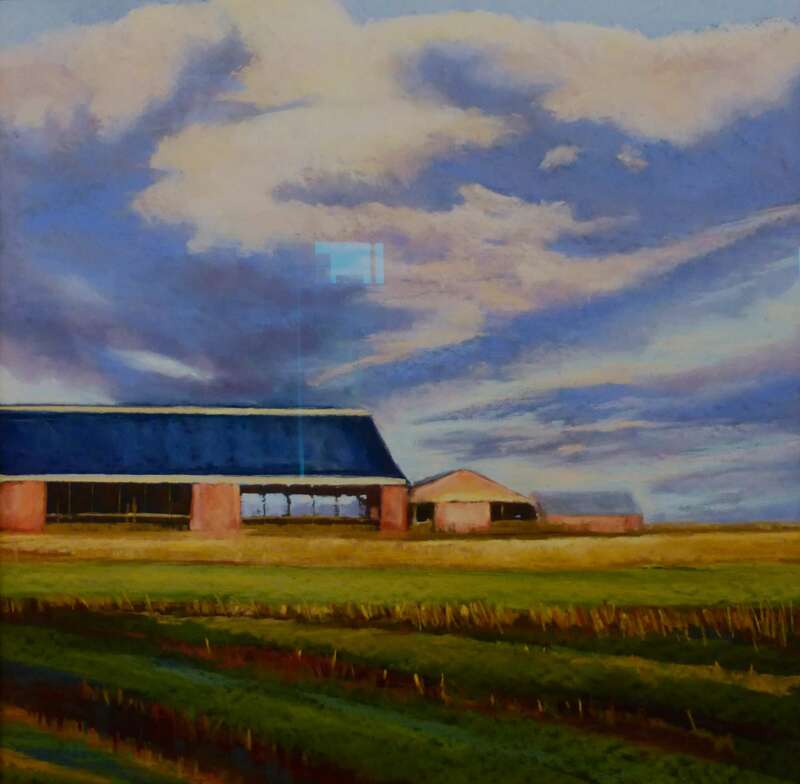 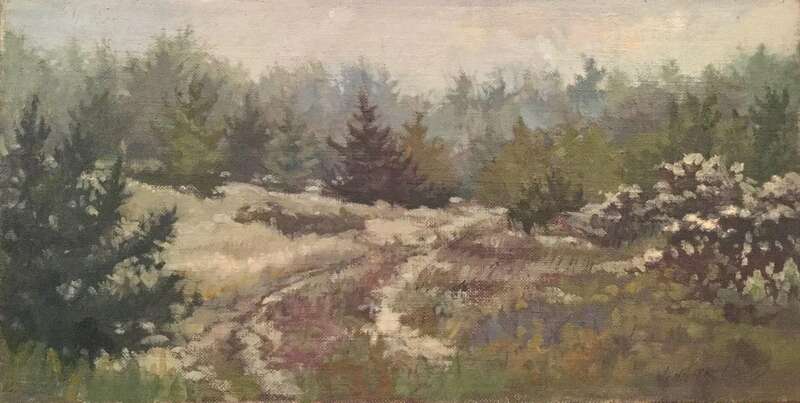 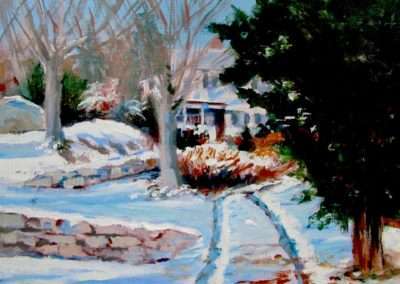 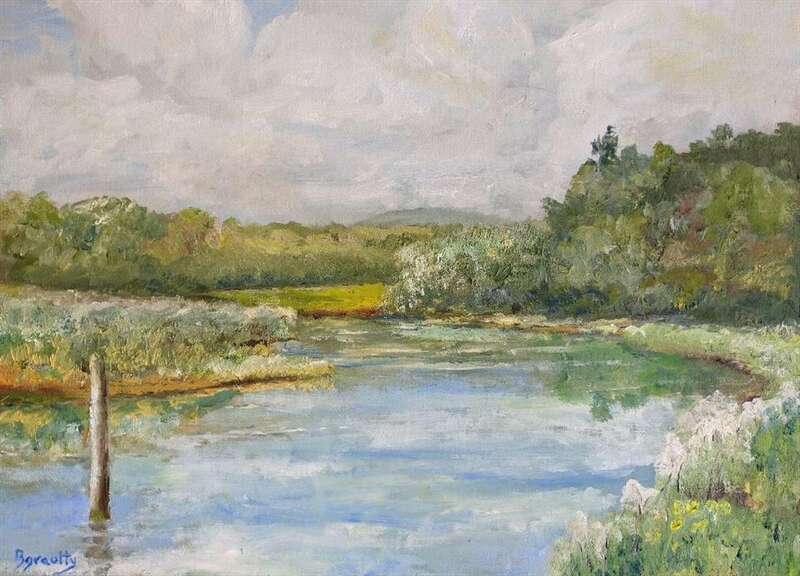 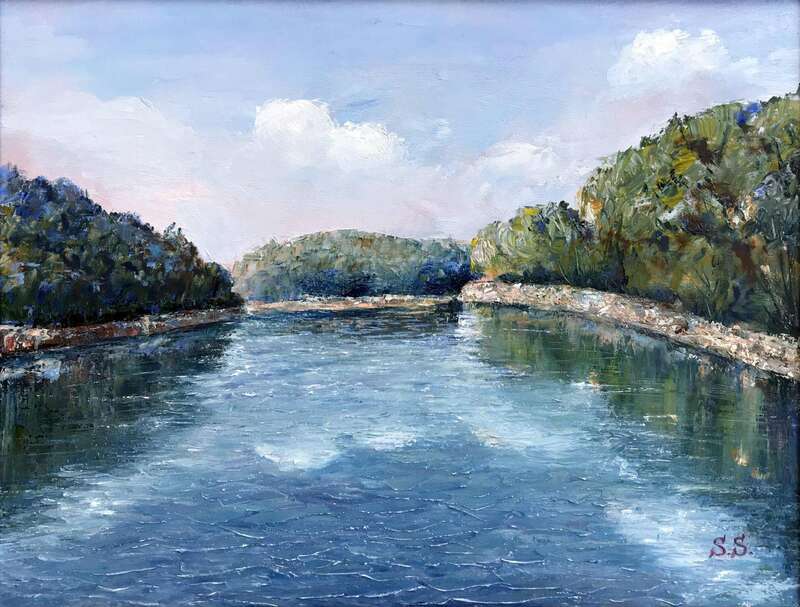 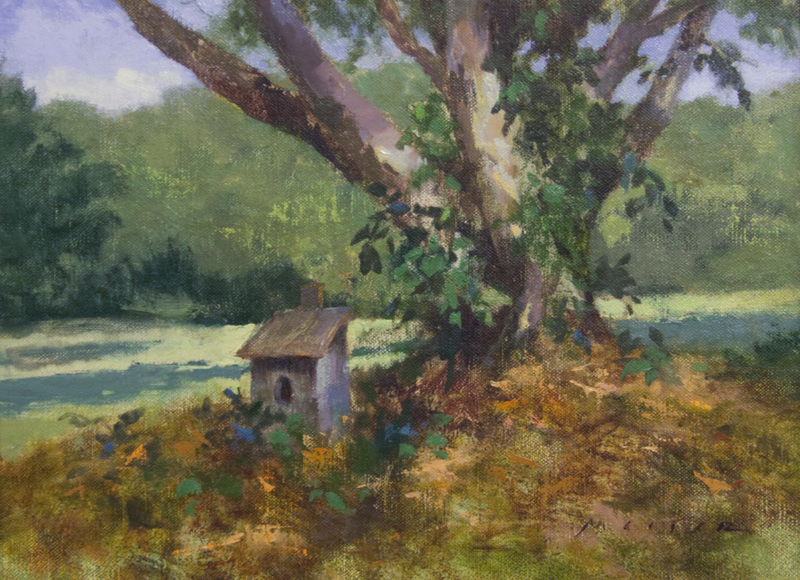 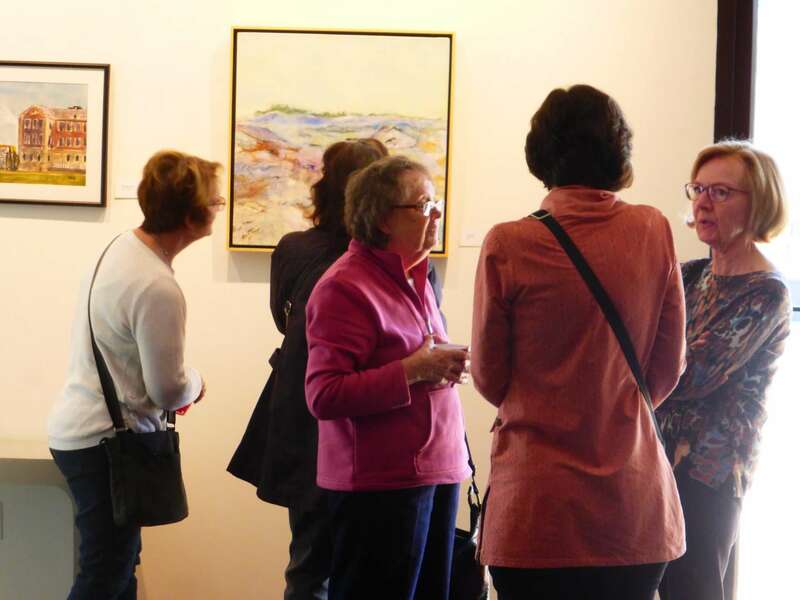 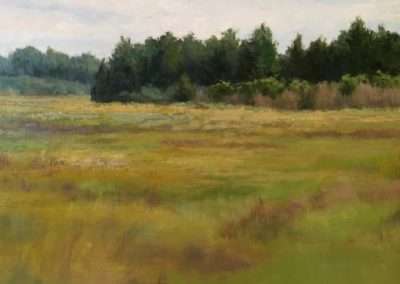 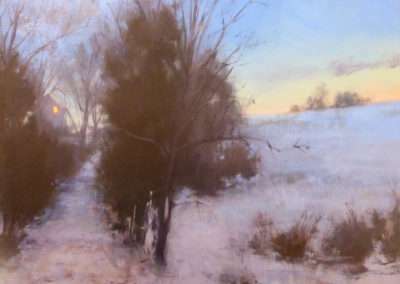 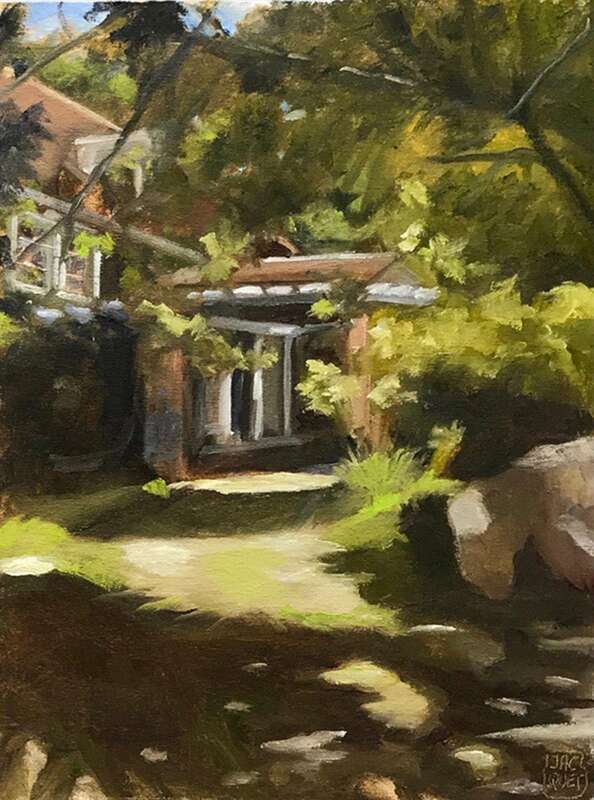 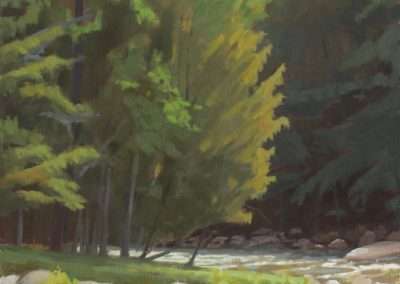 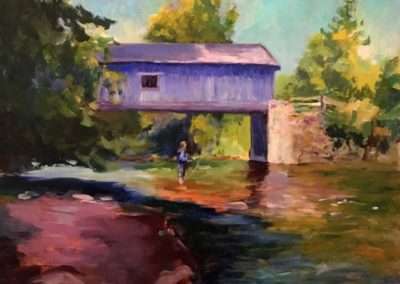 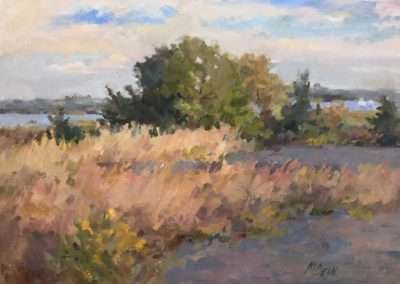 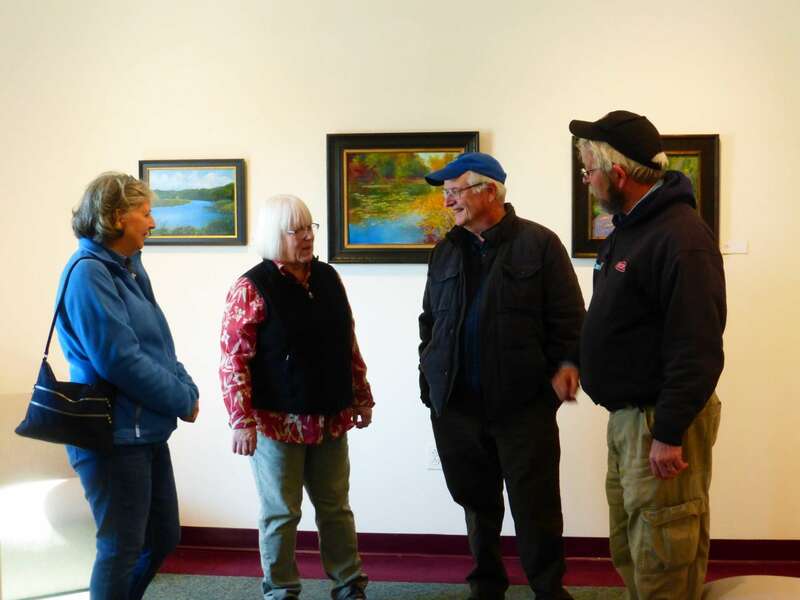 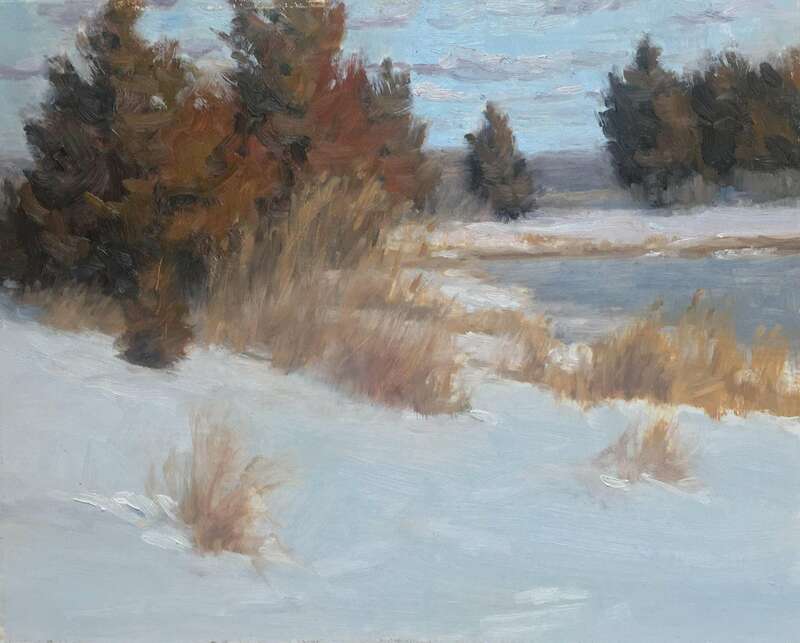 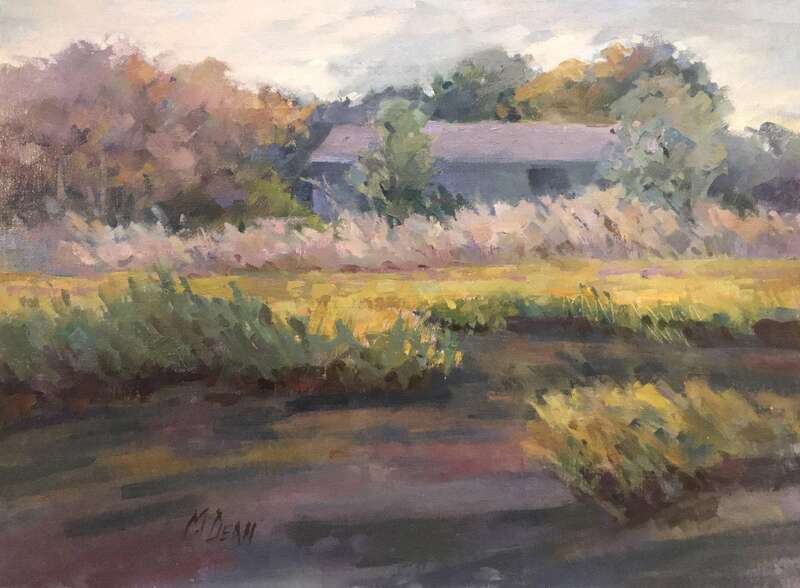 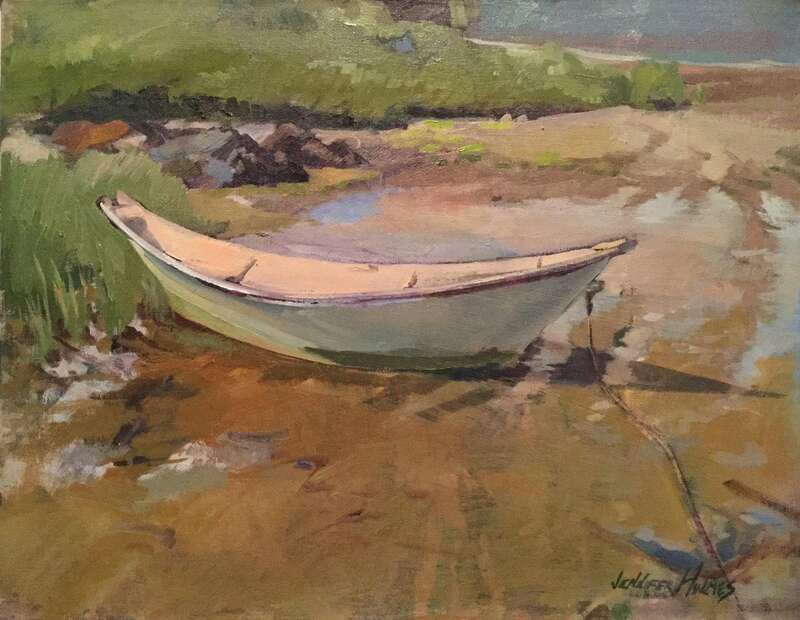 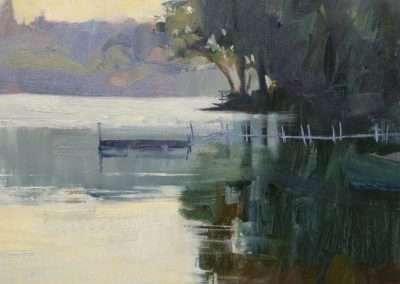 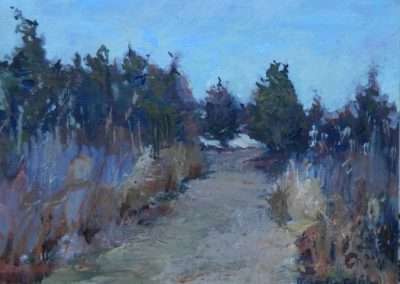 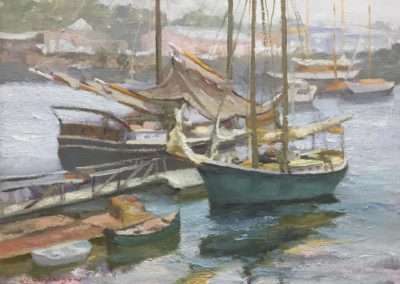 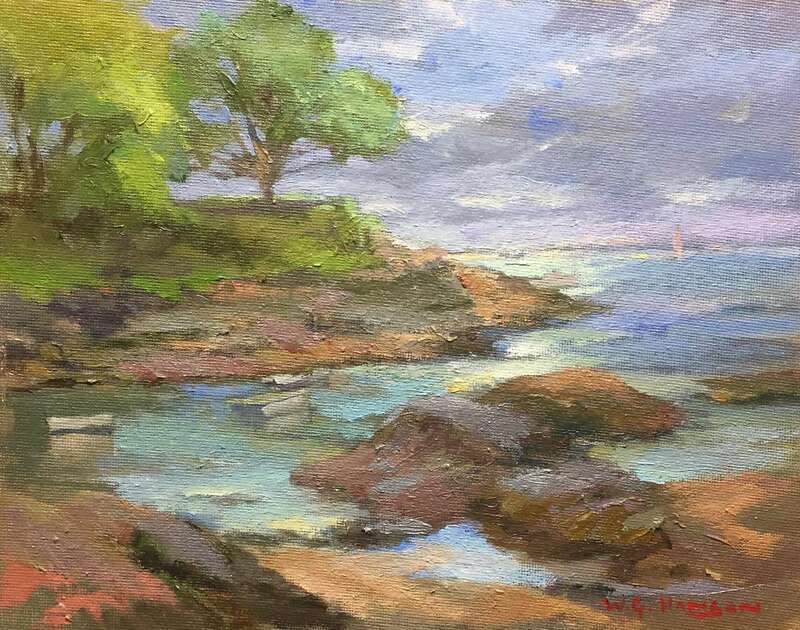 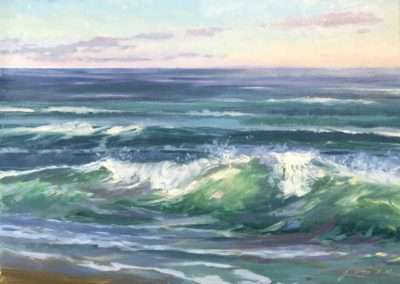 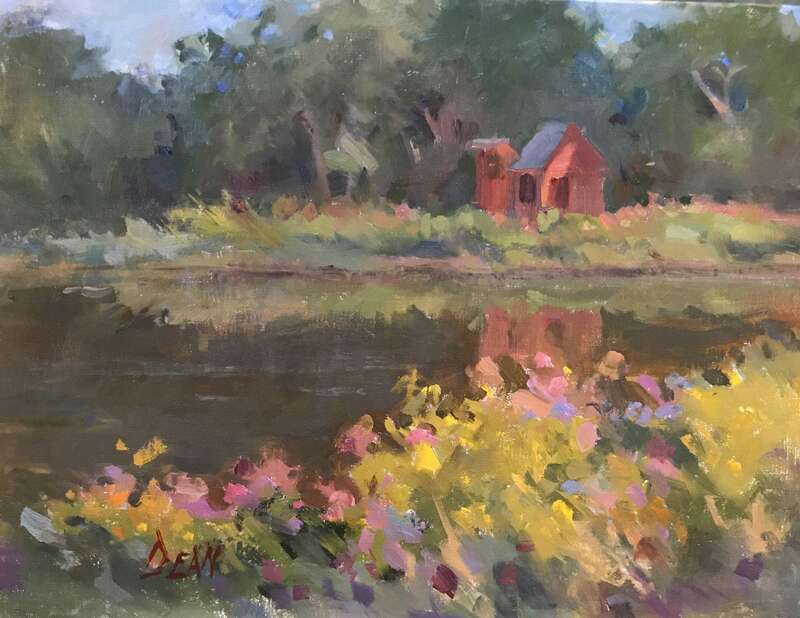 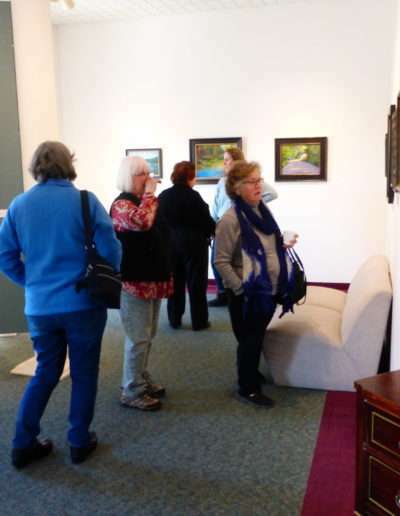 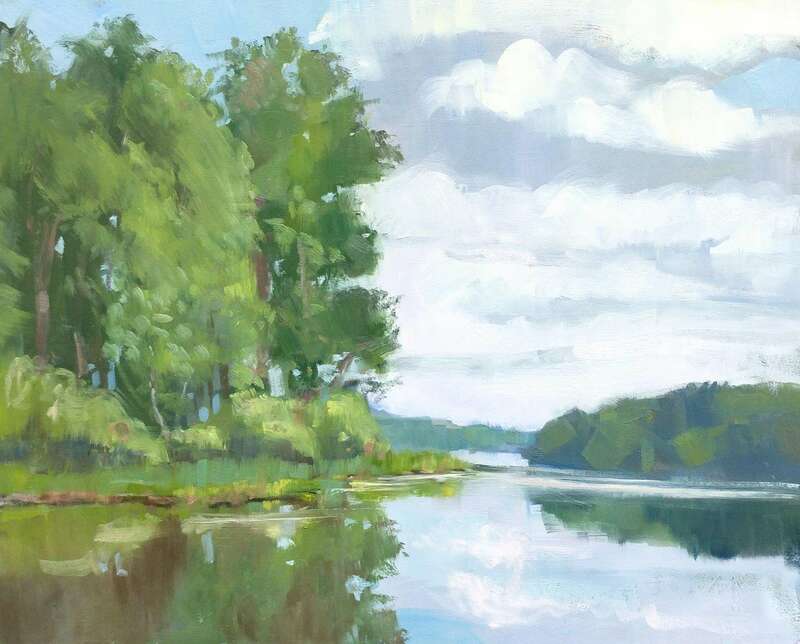 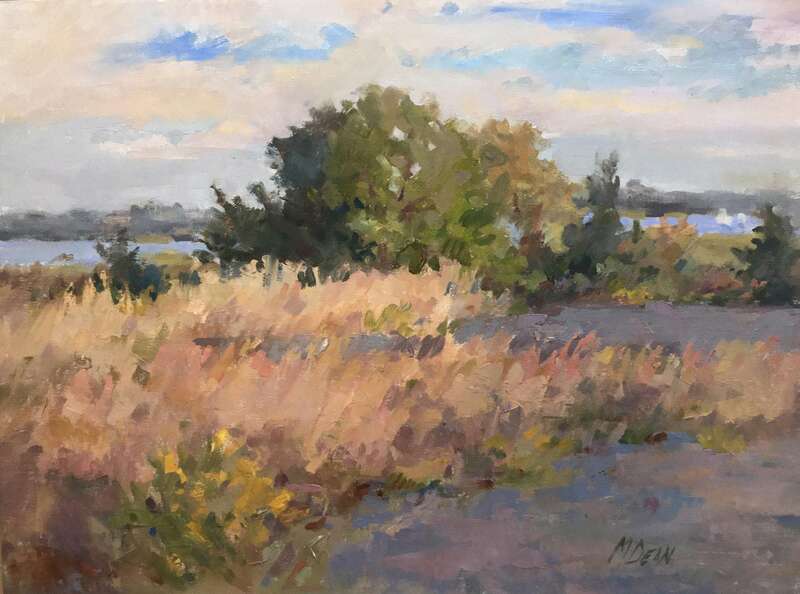 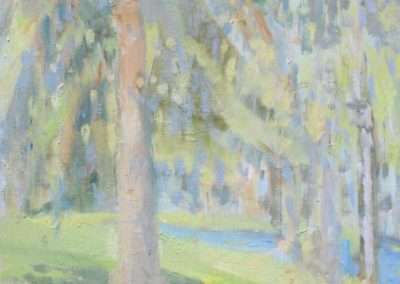 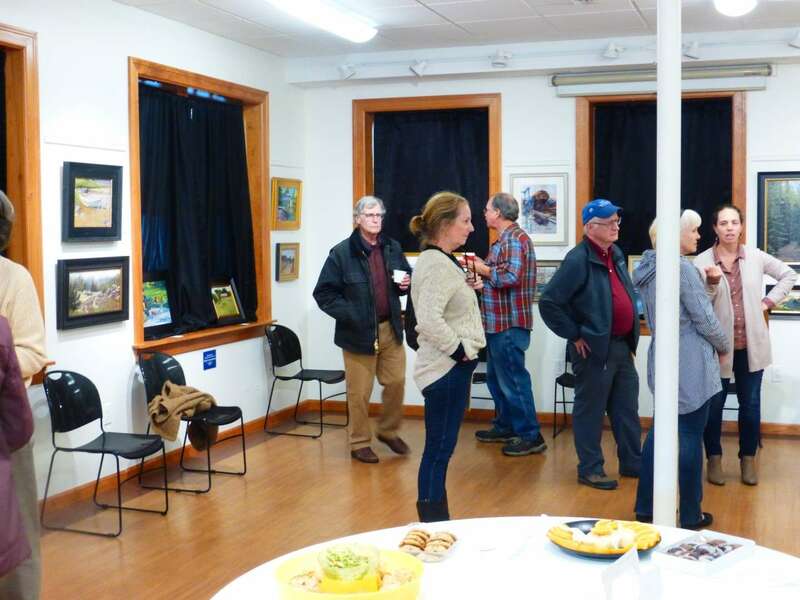 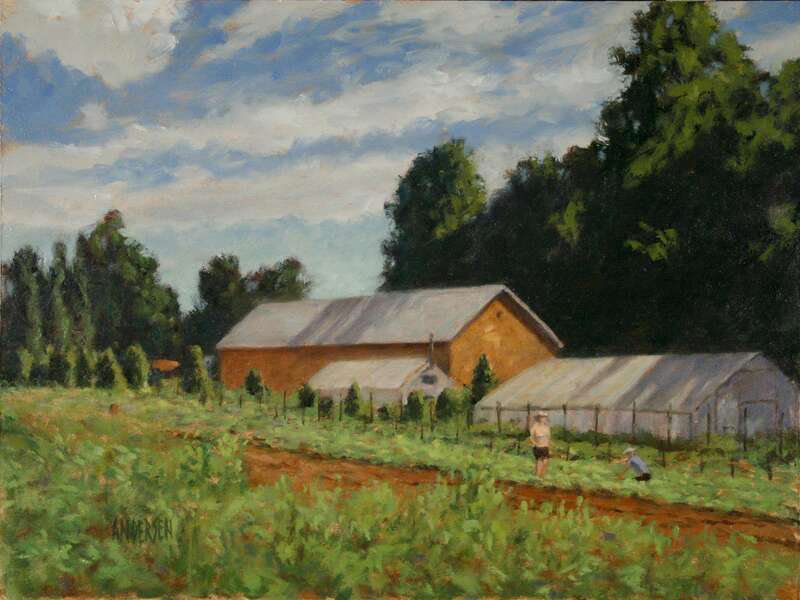 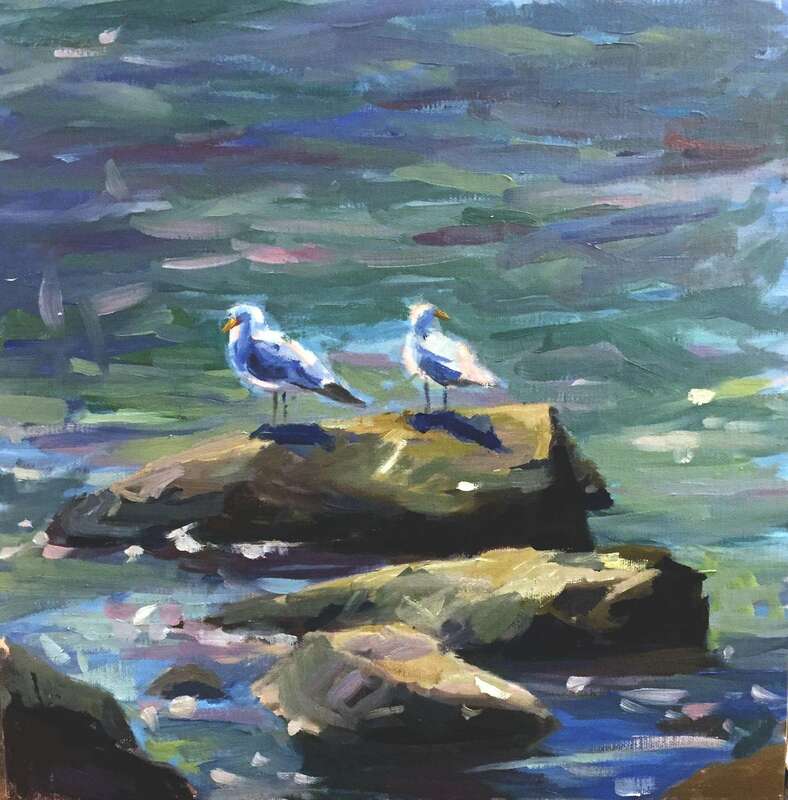 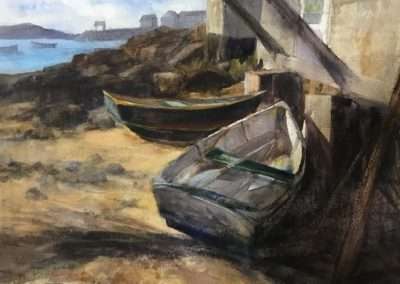 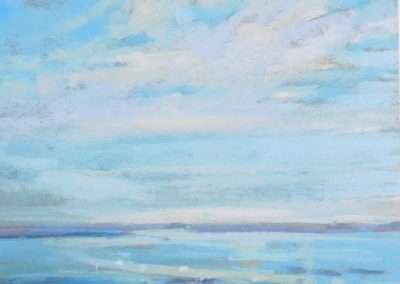 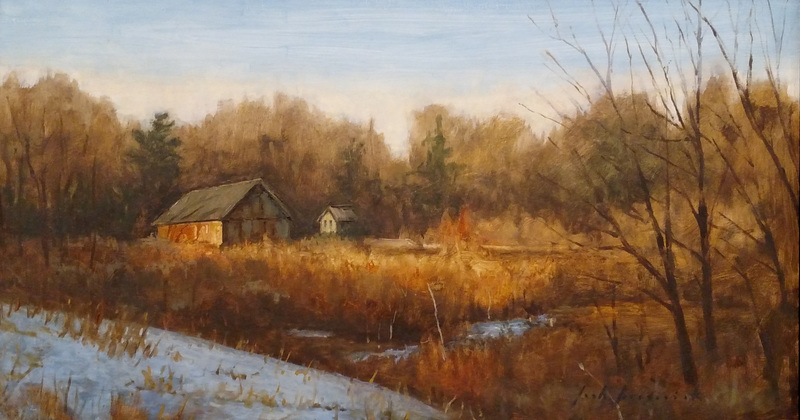 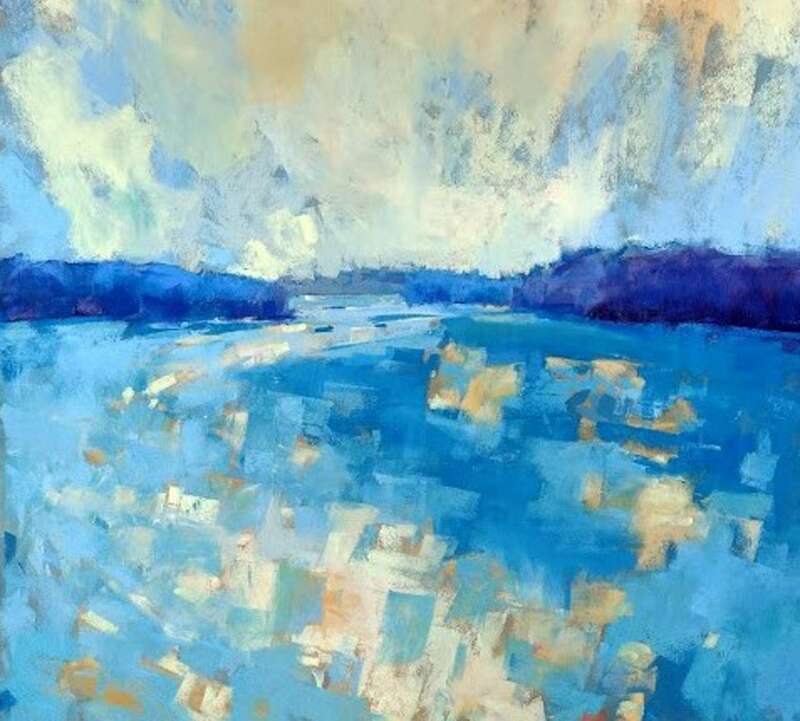 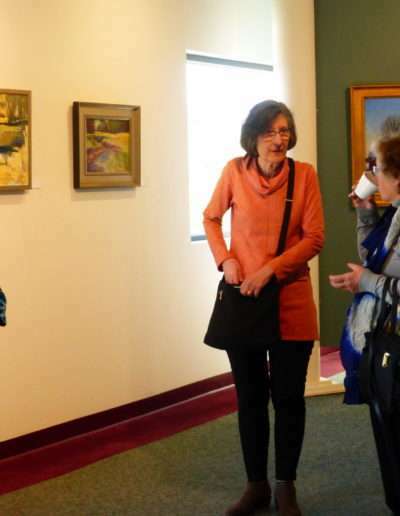 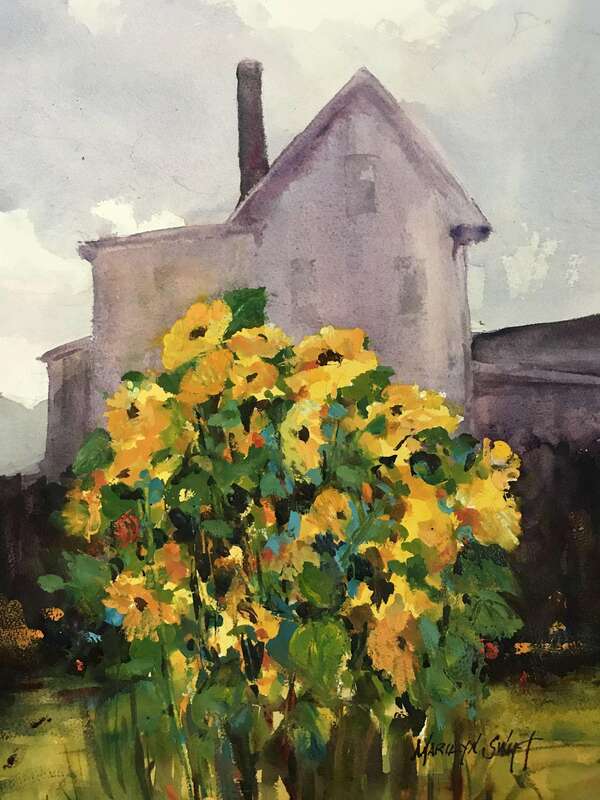 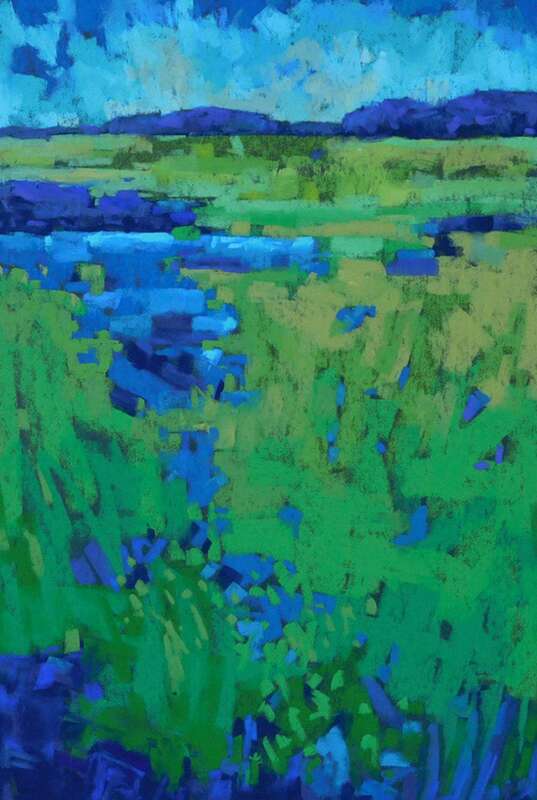 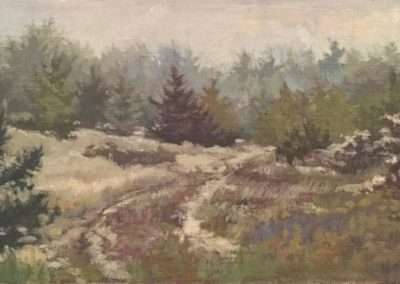 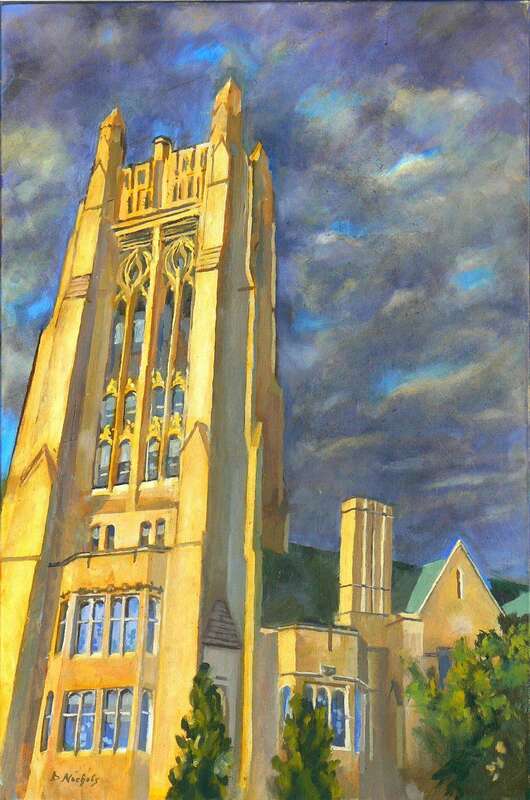 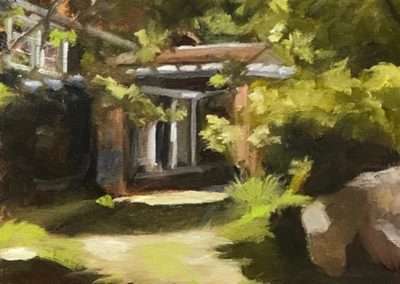 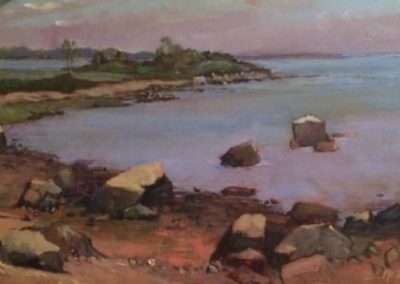 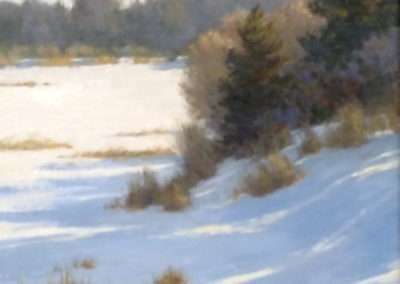 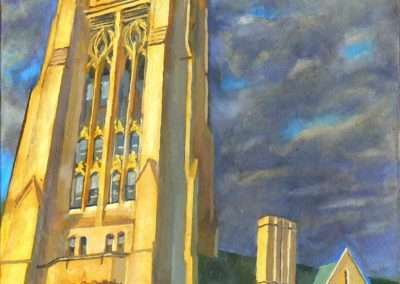 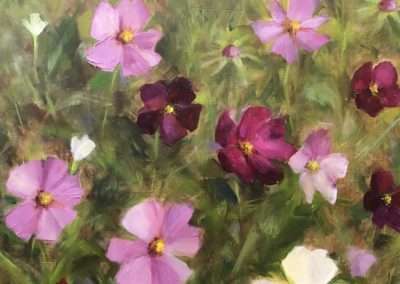 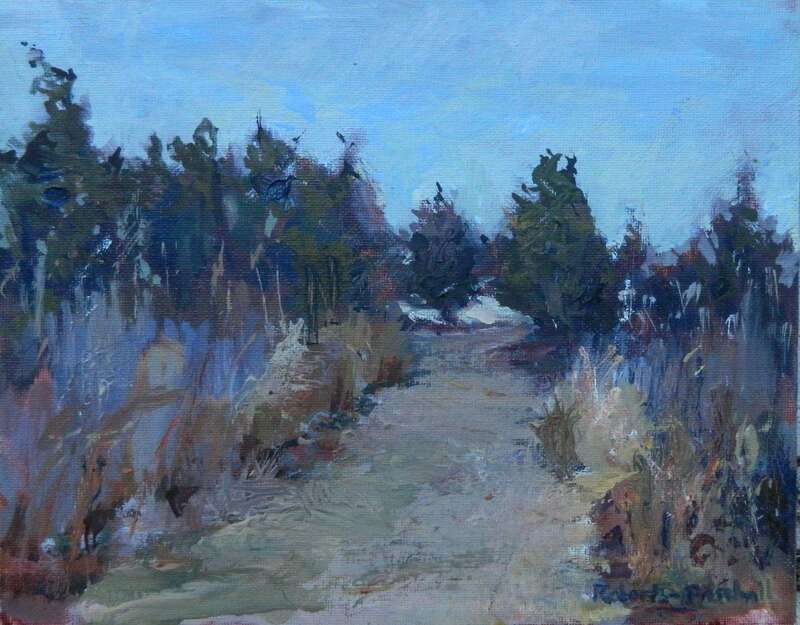 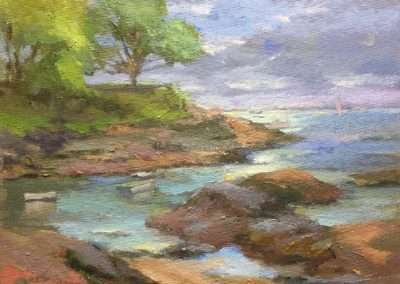 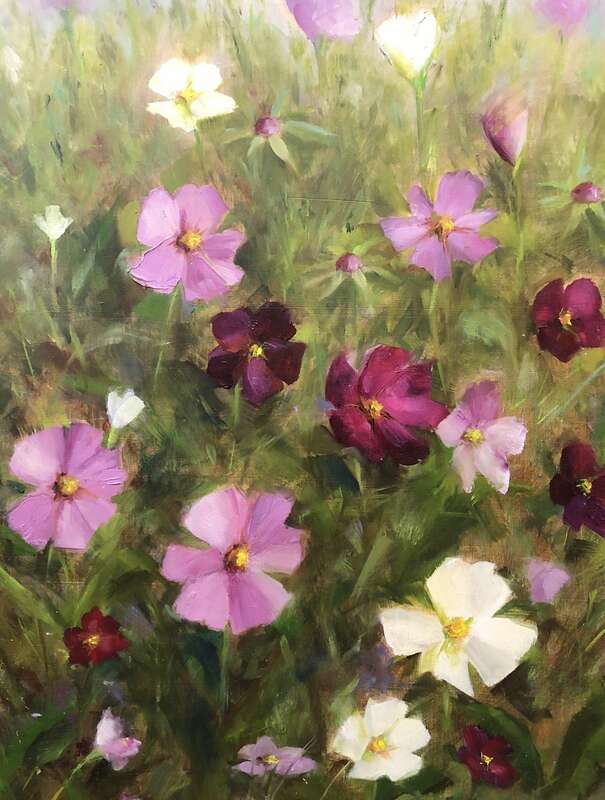 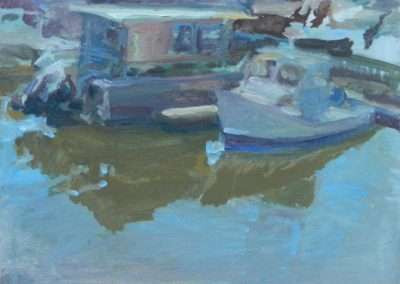 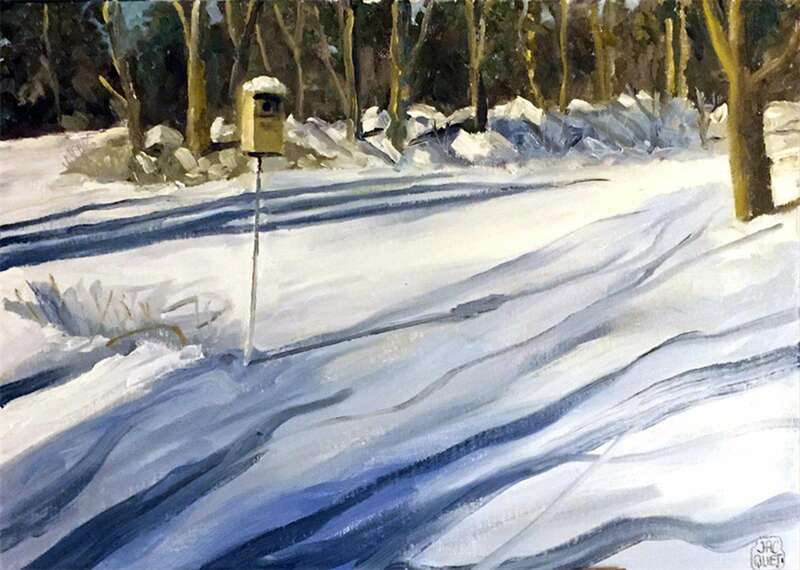 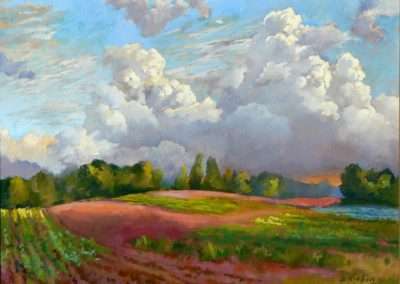 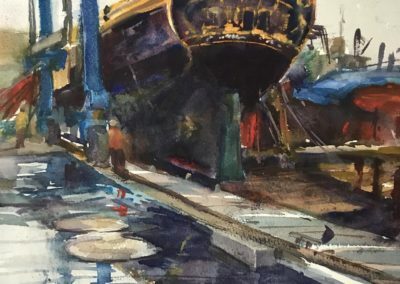 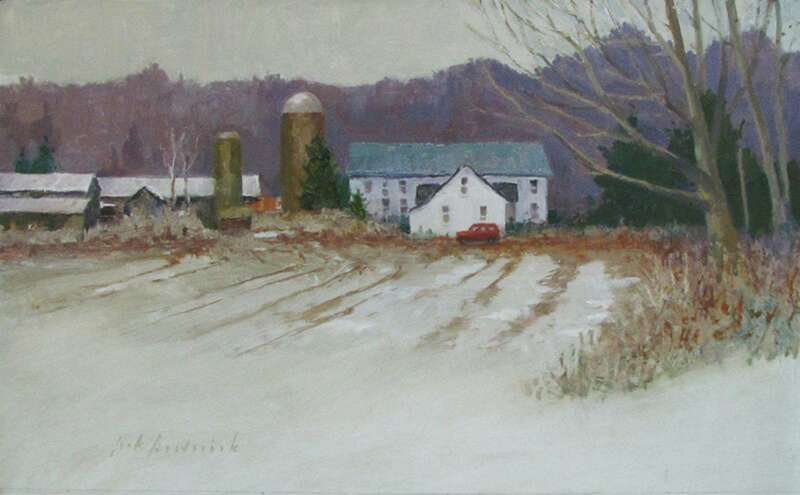 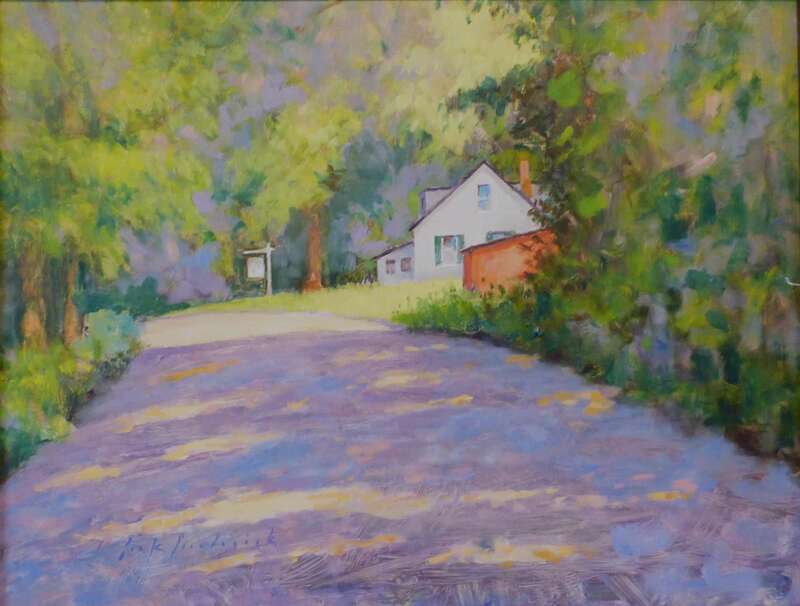 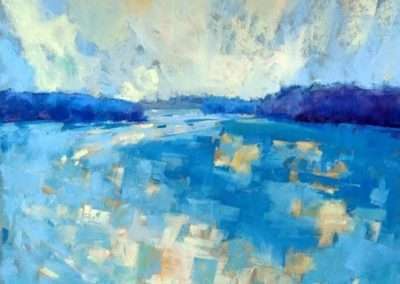 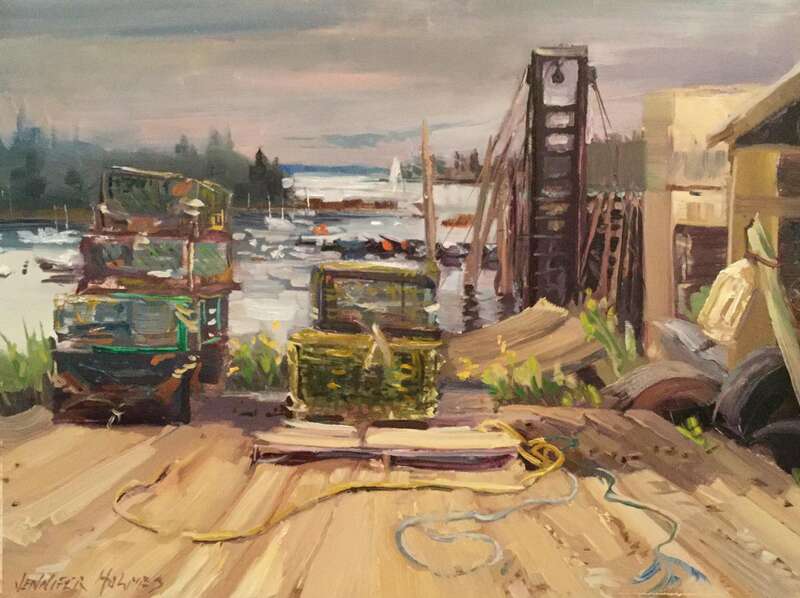 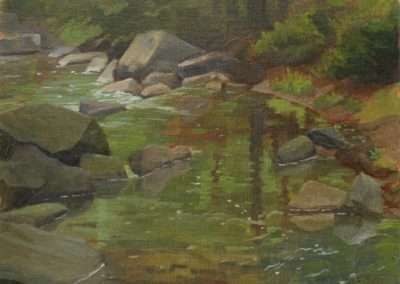 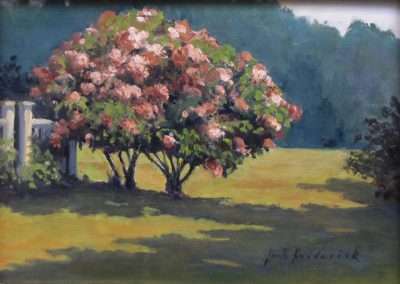 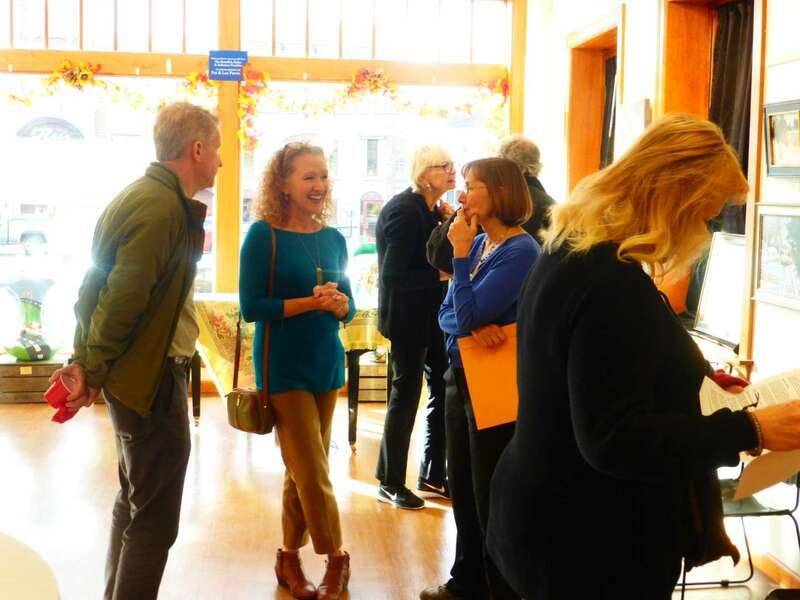 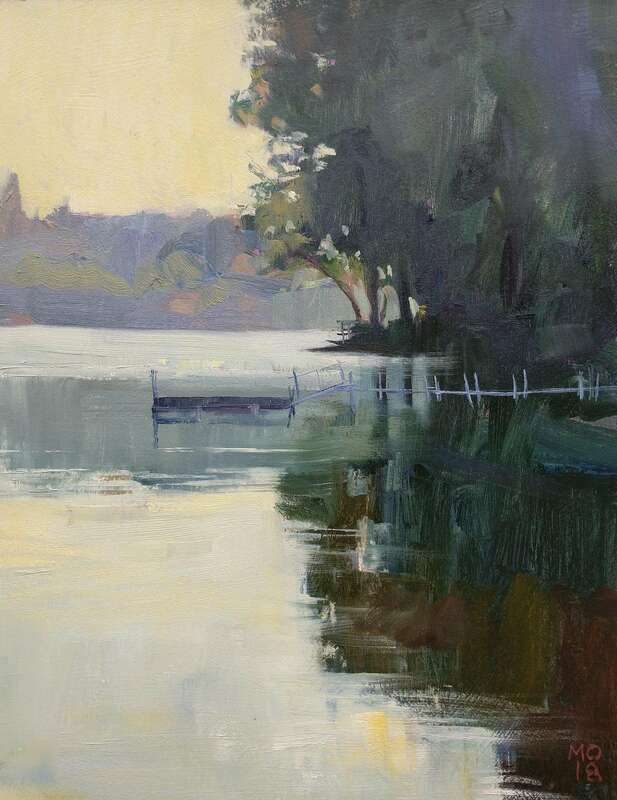 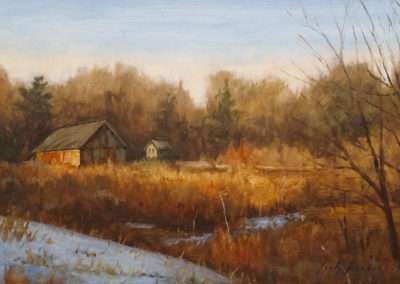 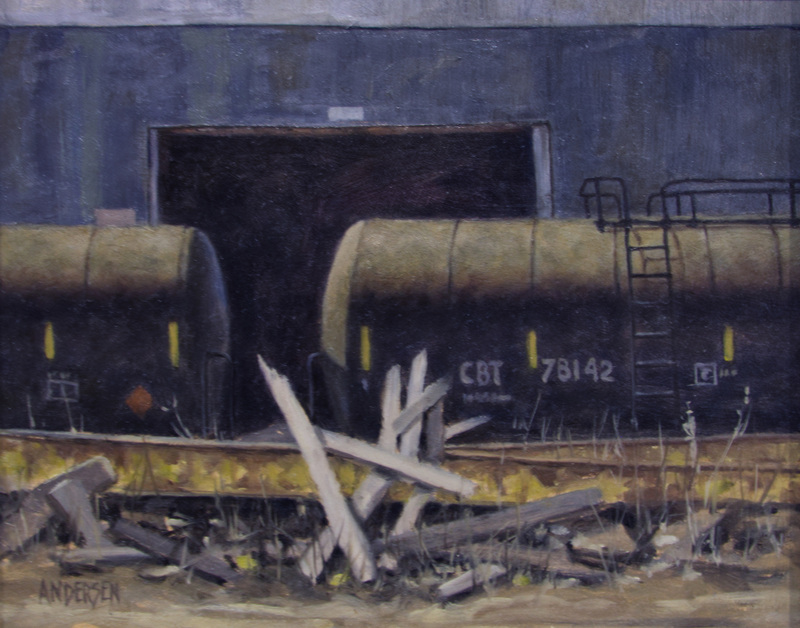 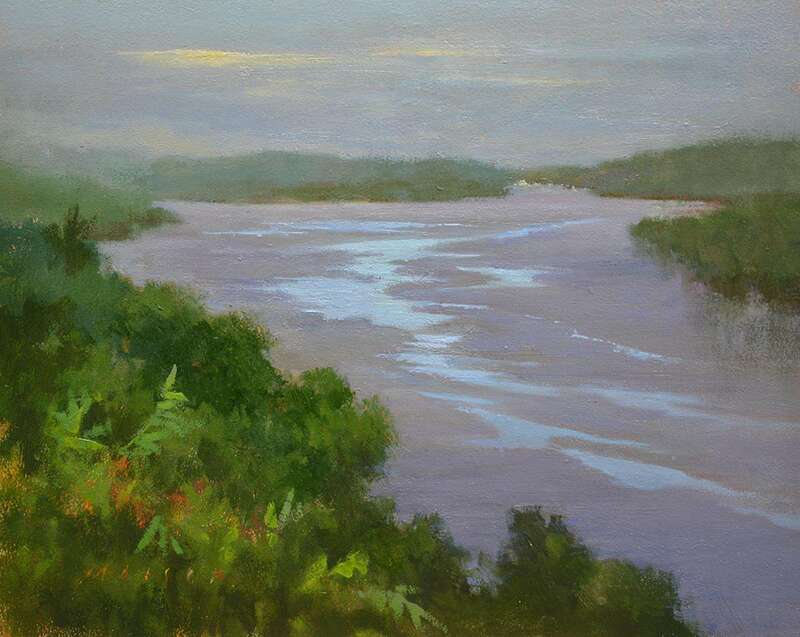 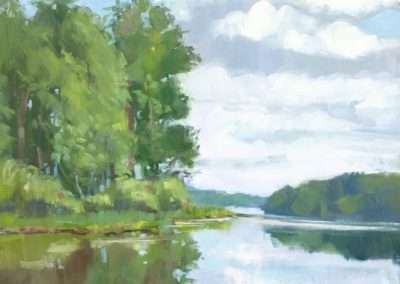 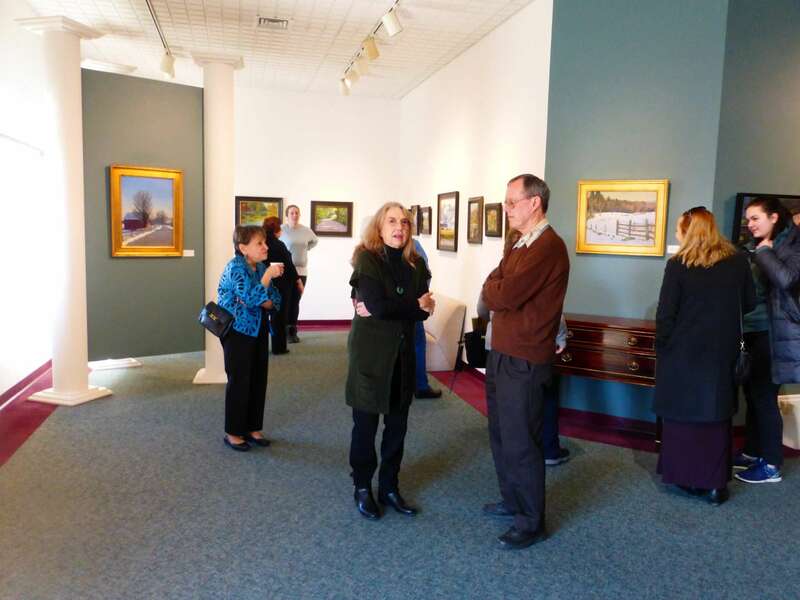 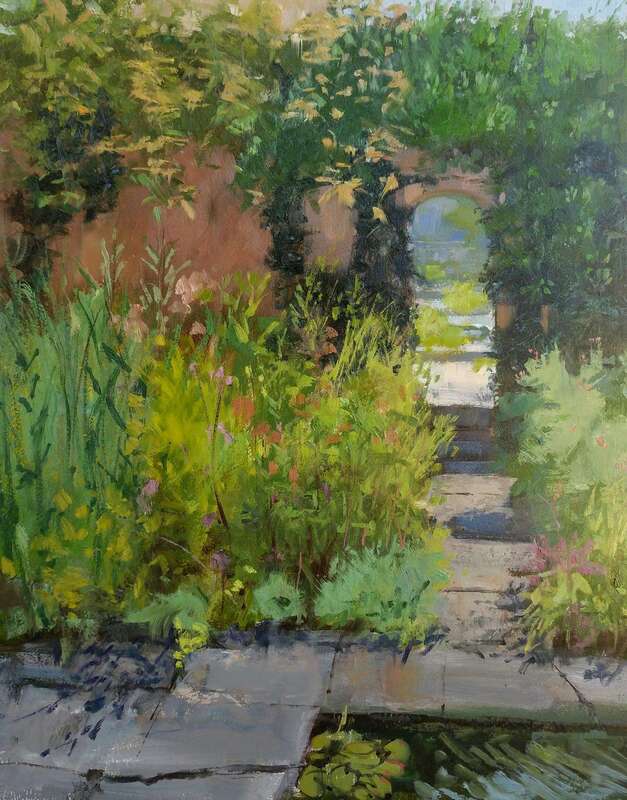 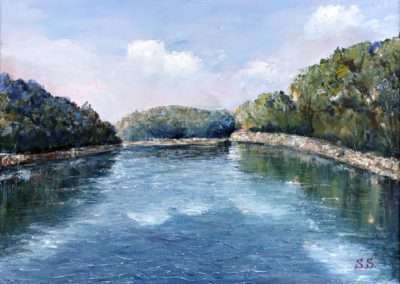 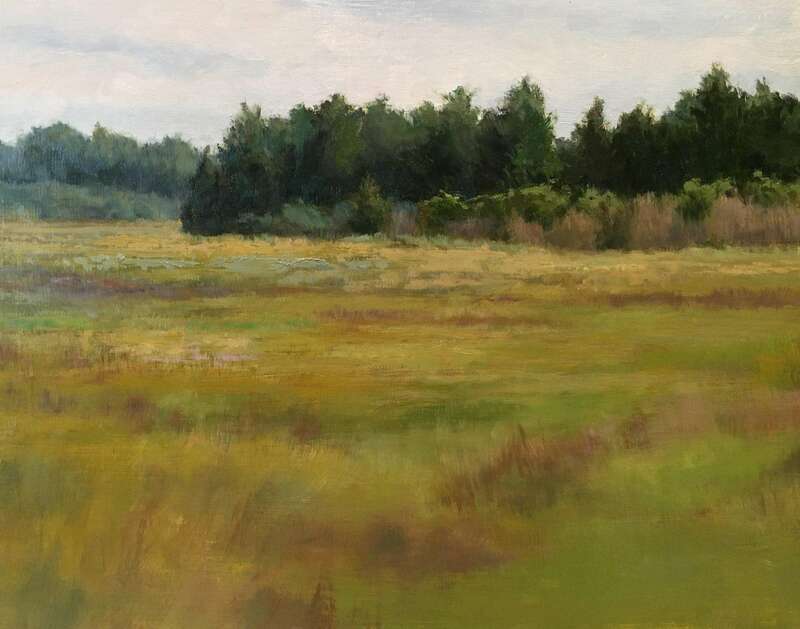 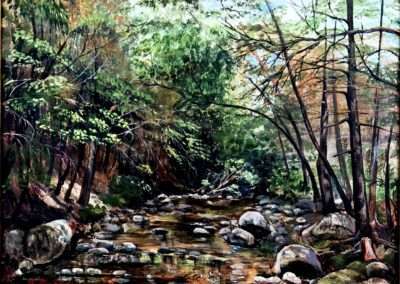 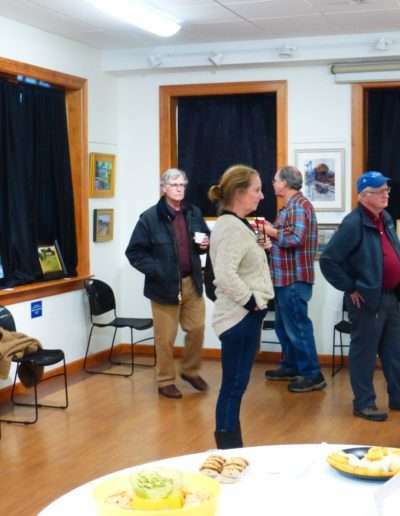 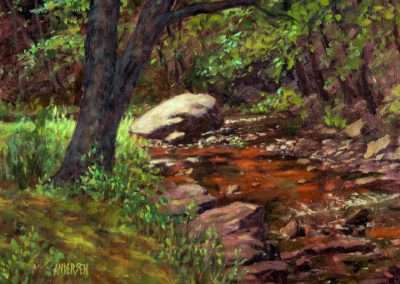 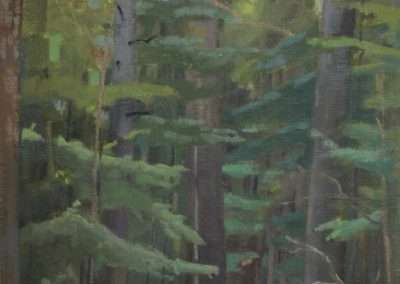 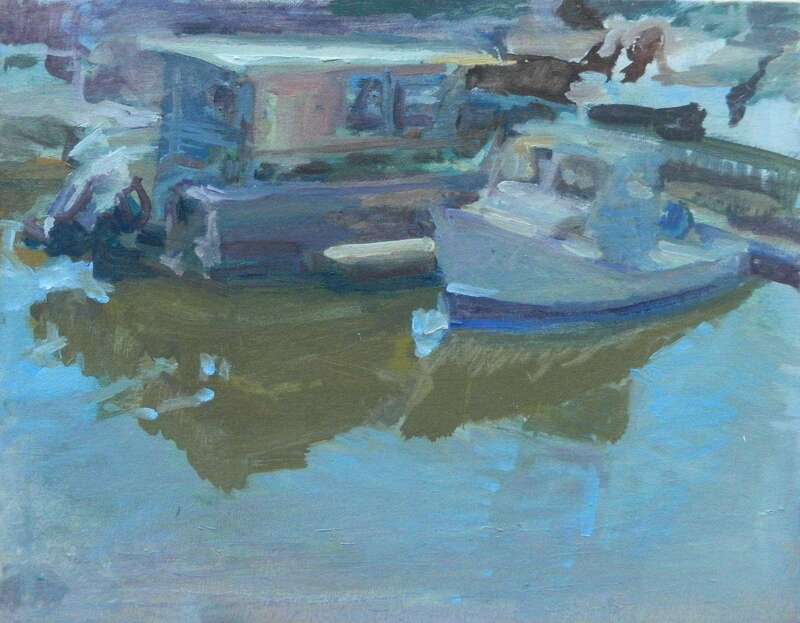 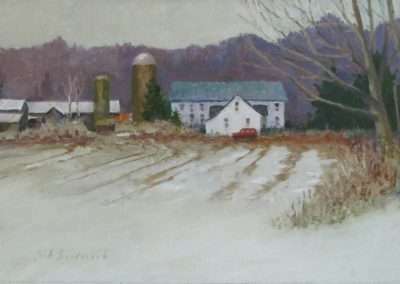 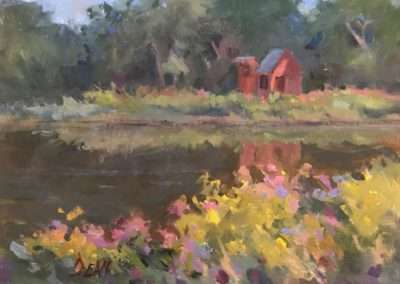 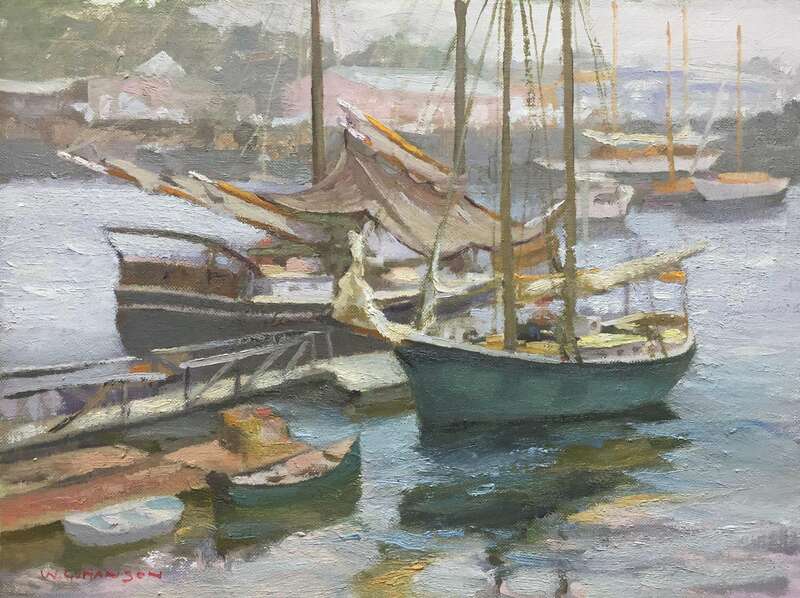 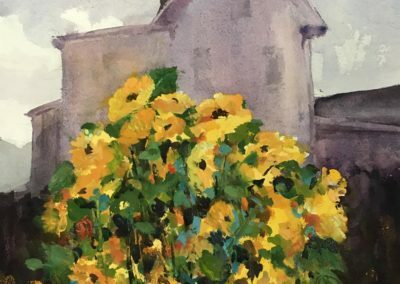 The 2019 Open Members Show is being held at Hartford Fine Art and Framing on Pitkin Street, East Hartford from March 2 to April 27. 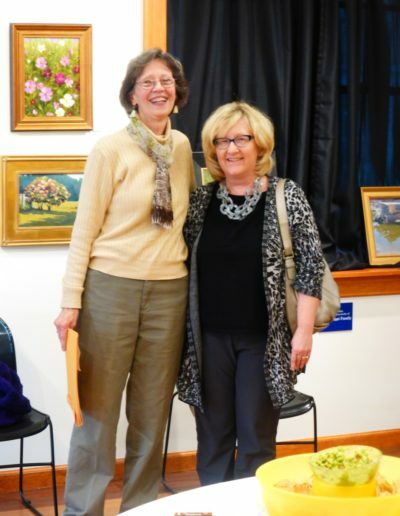 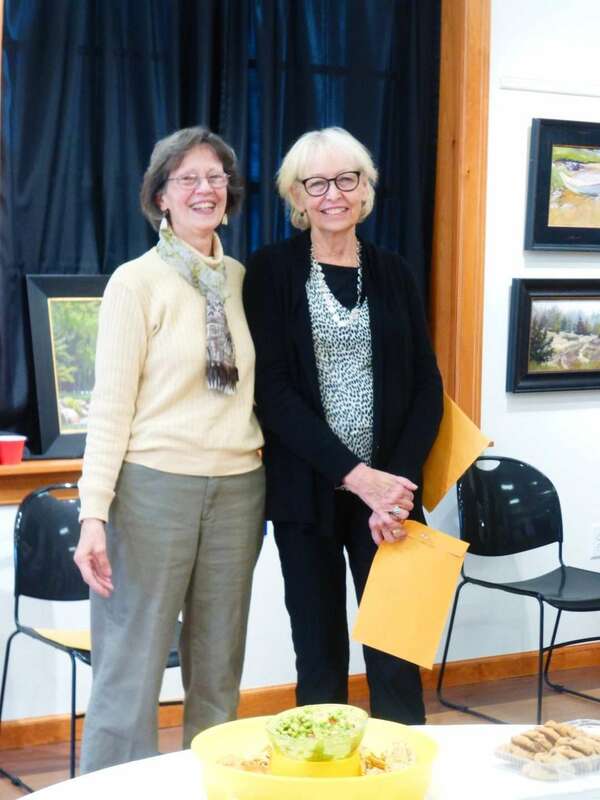 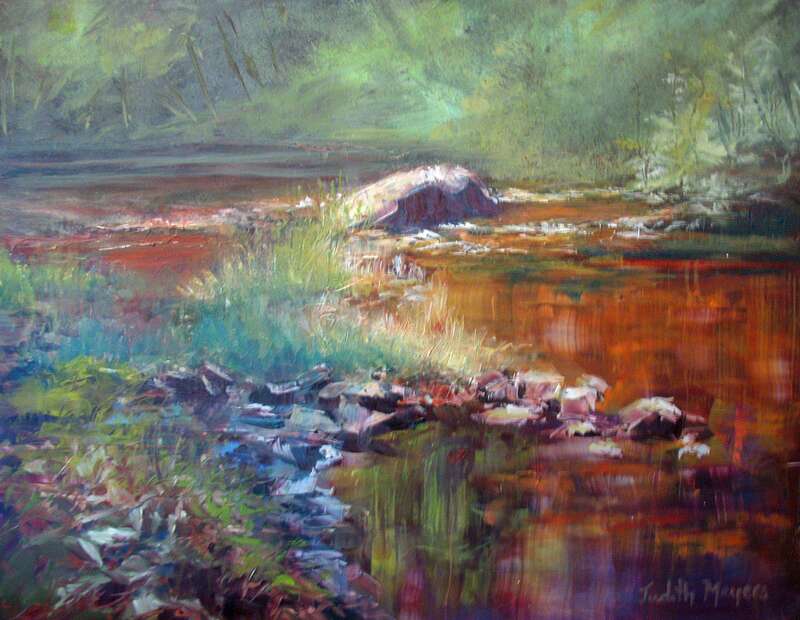 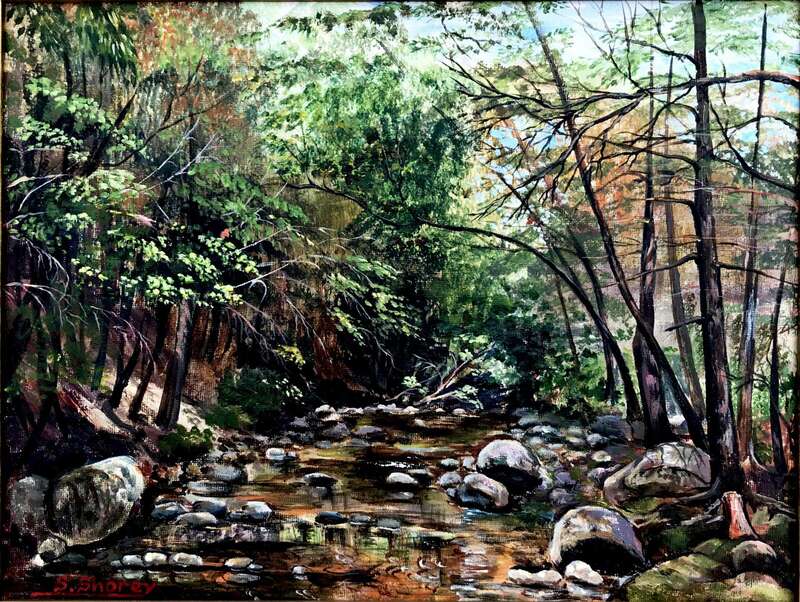 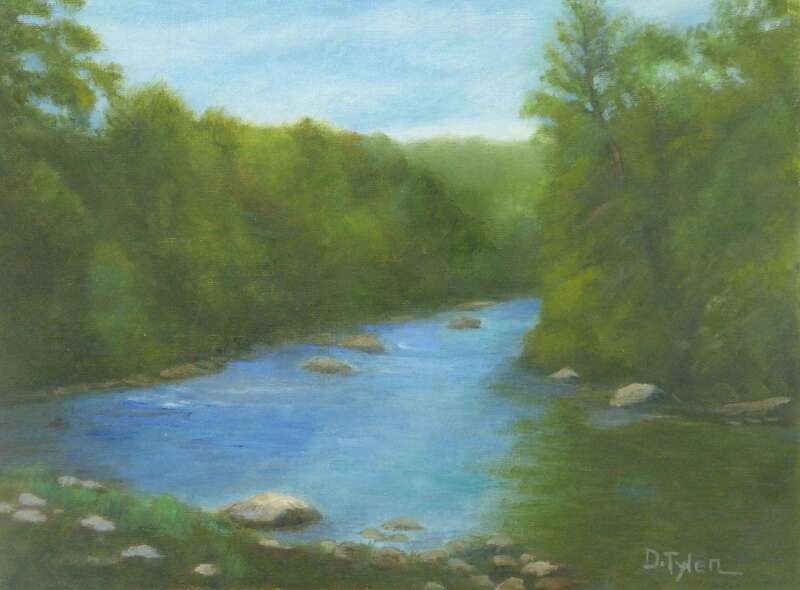 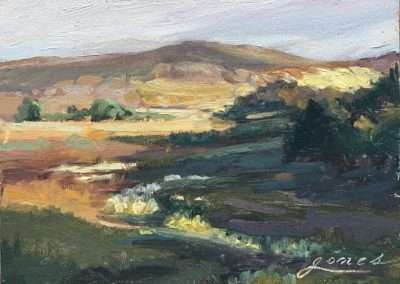 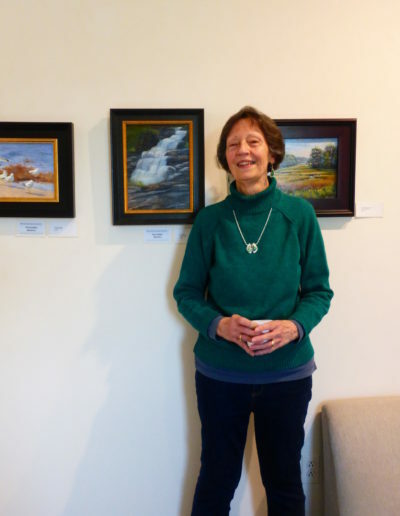 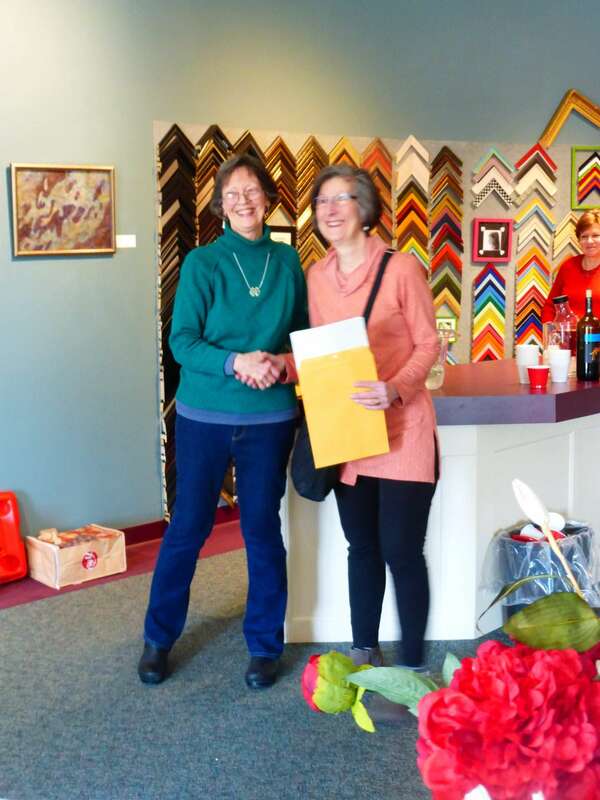 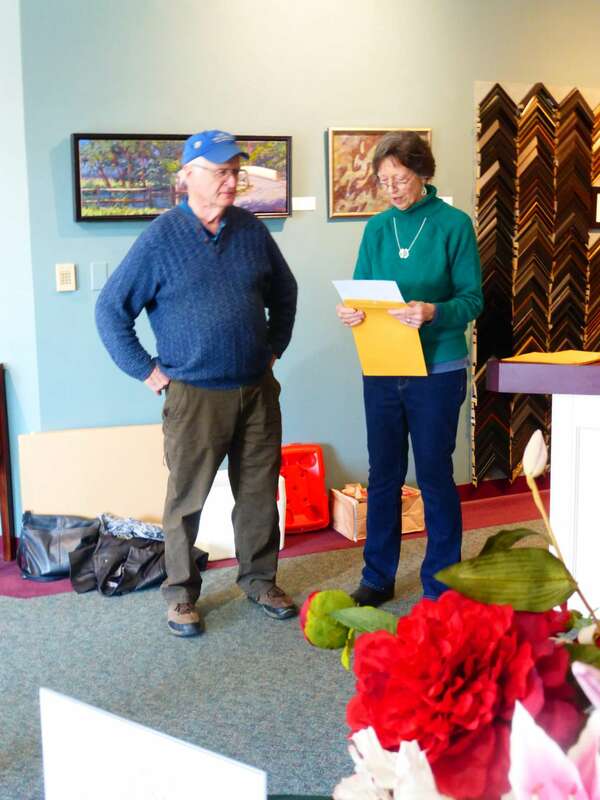 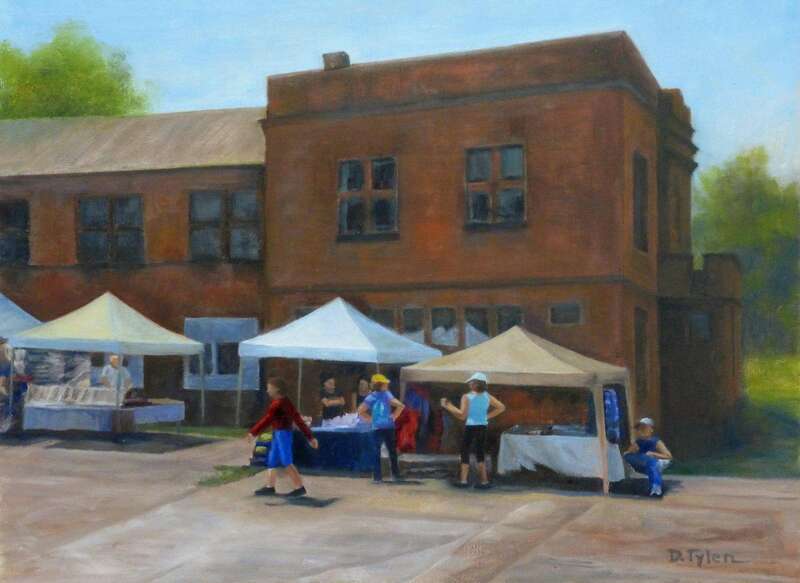 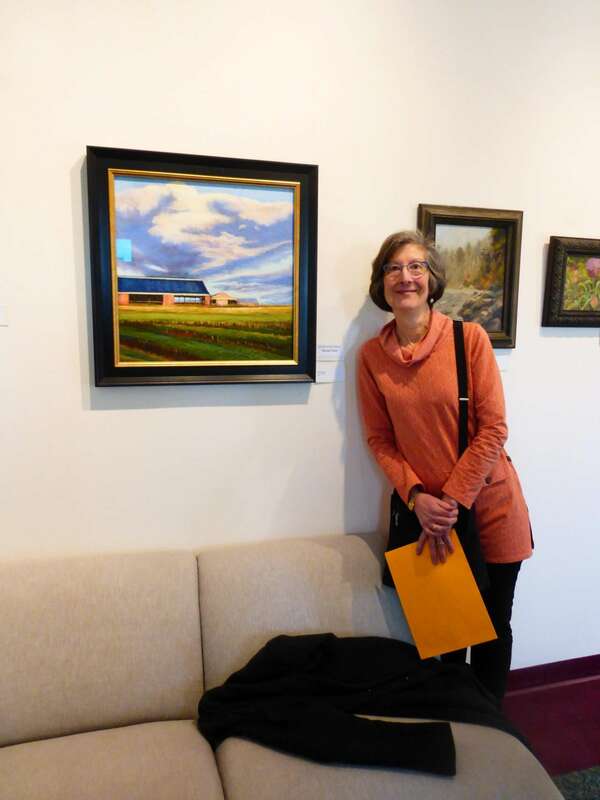 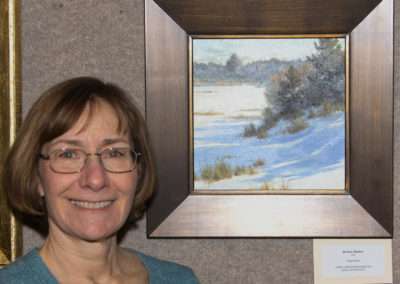 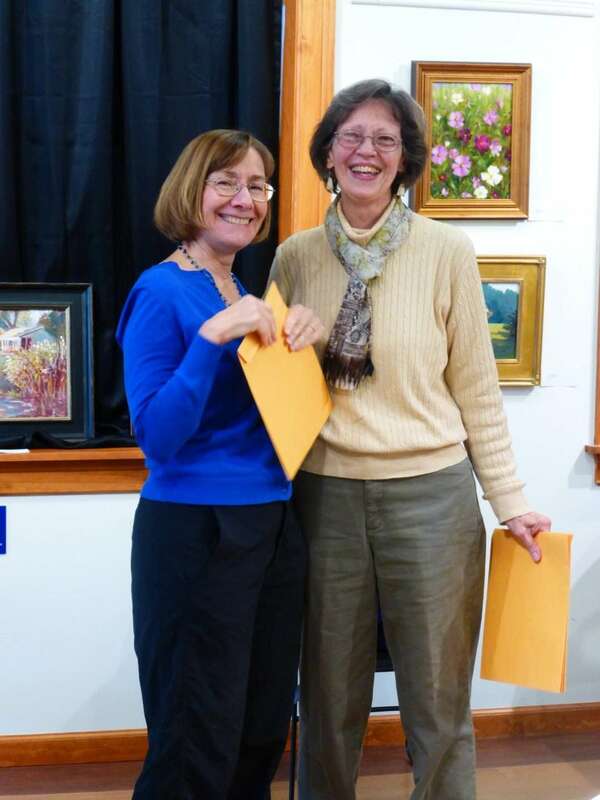 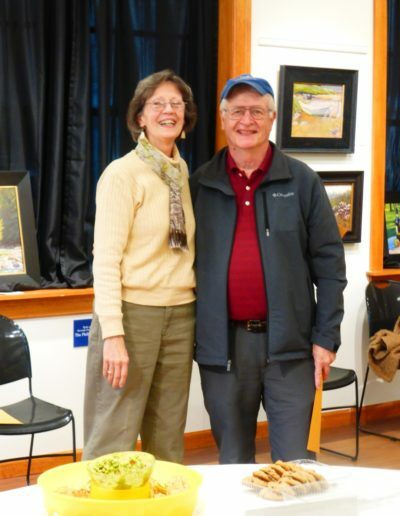 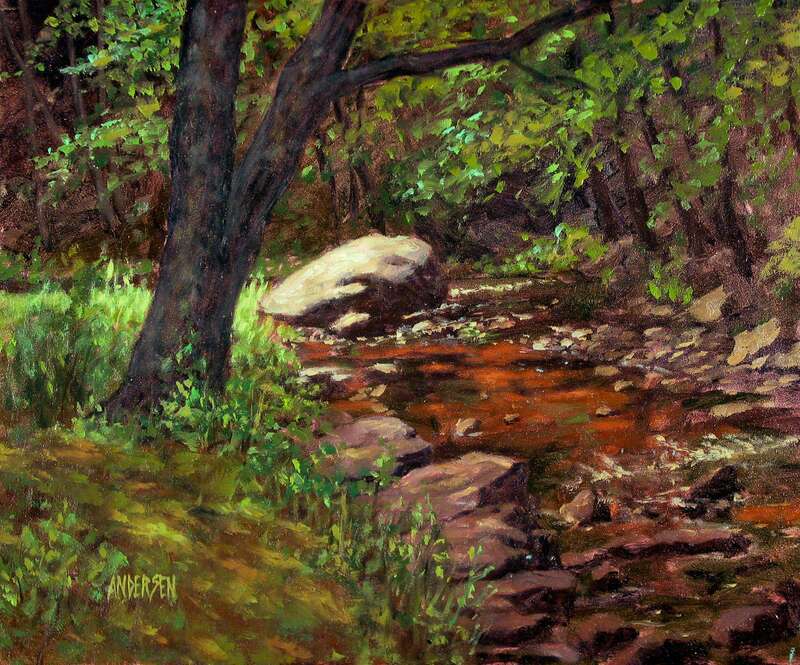 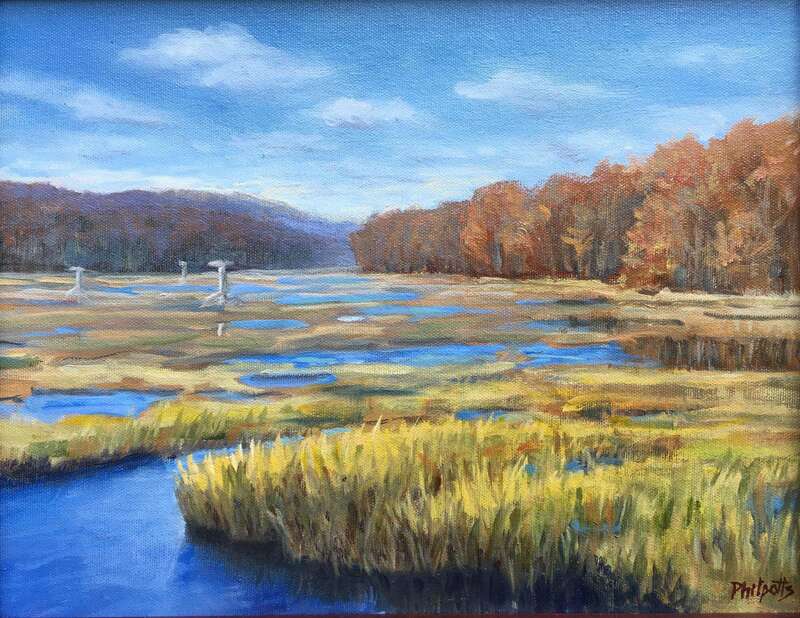 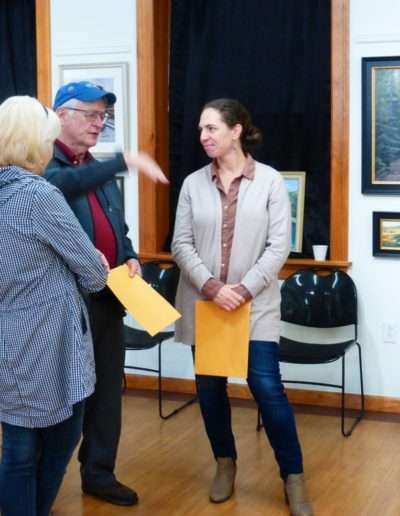 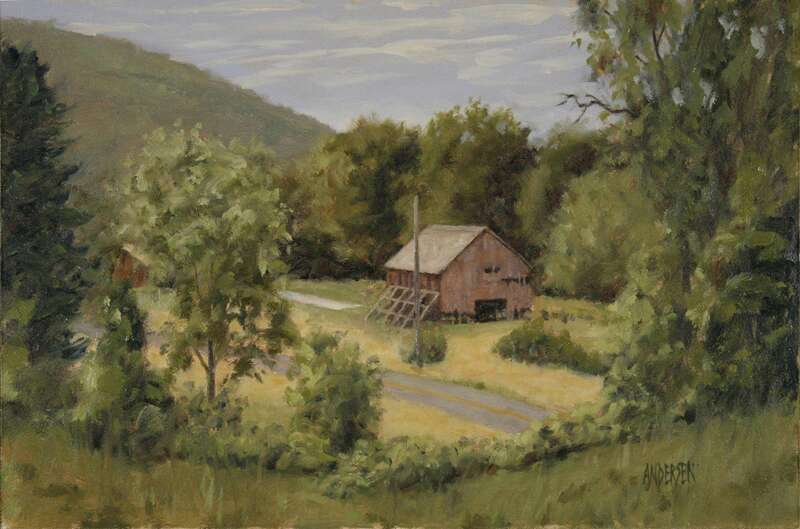 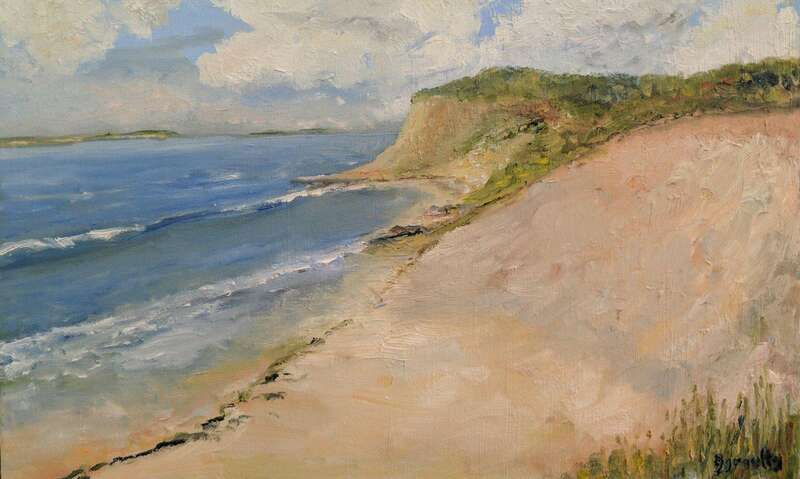 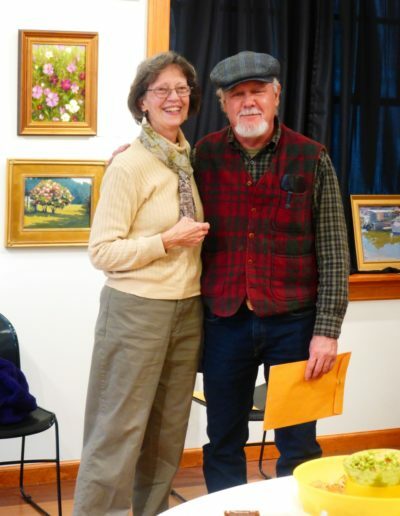 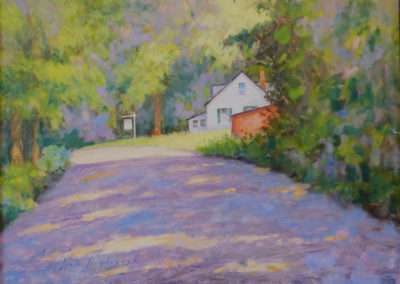 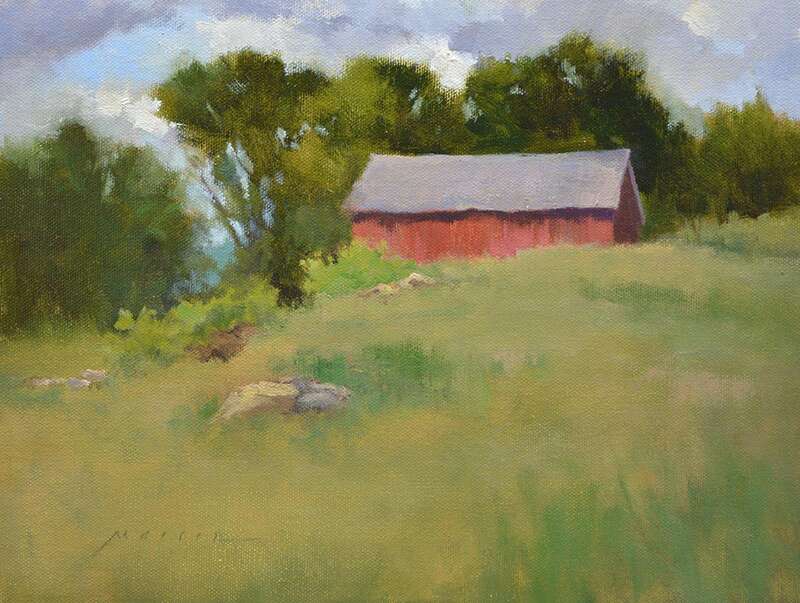 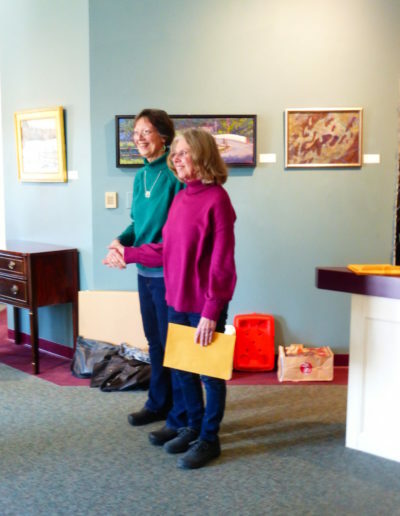 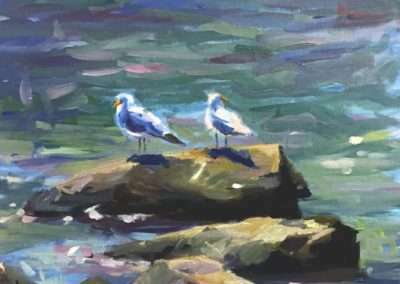 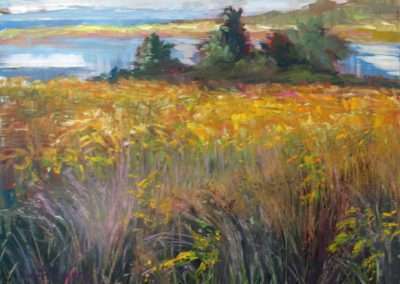 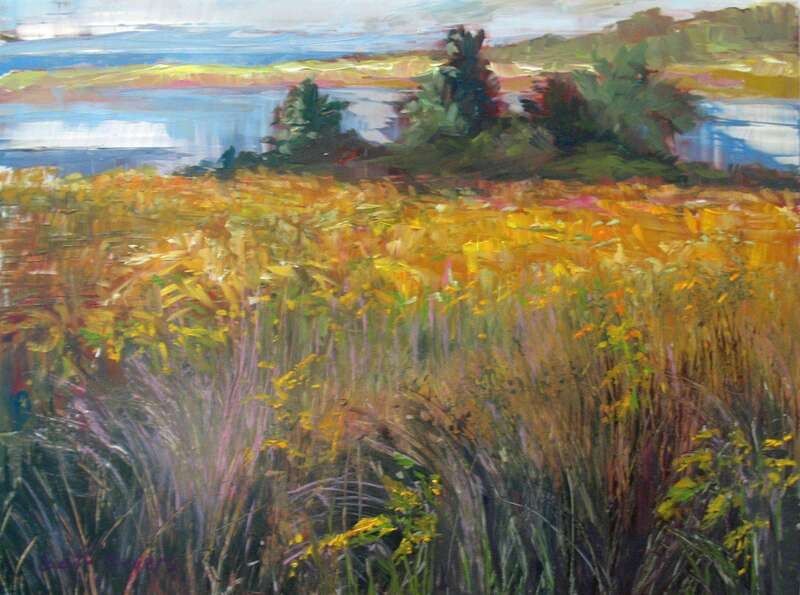 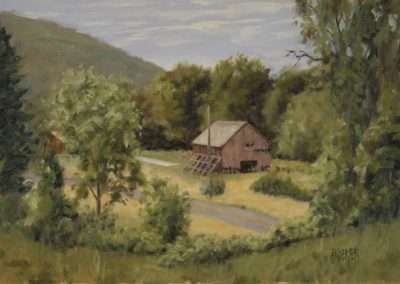 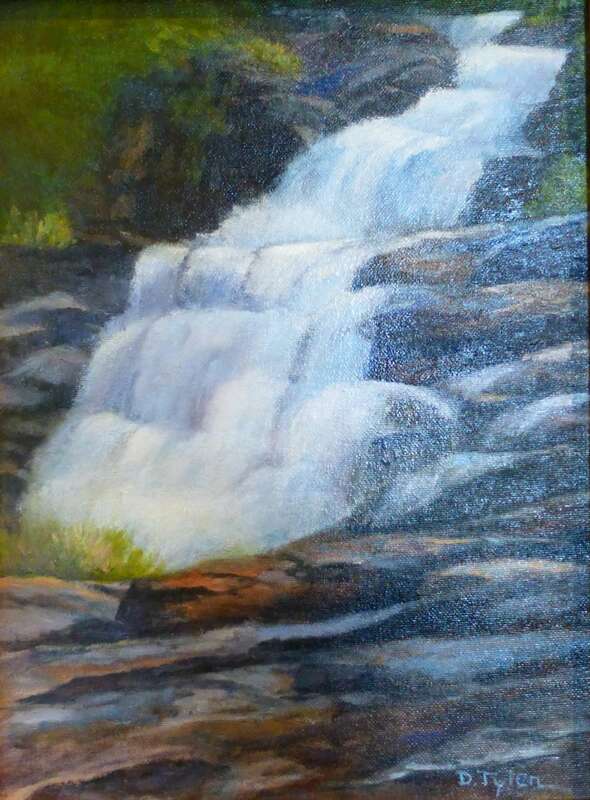 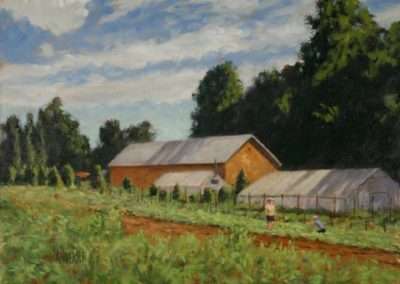 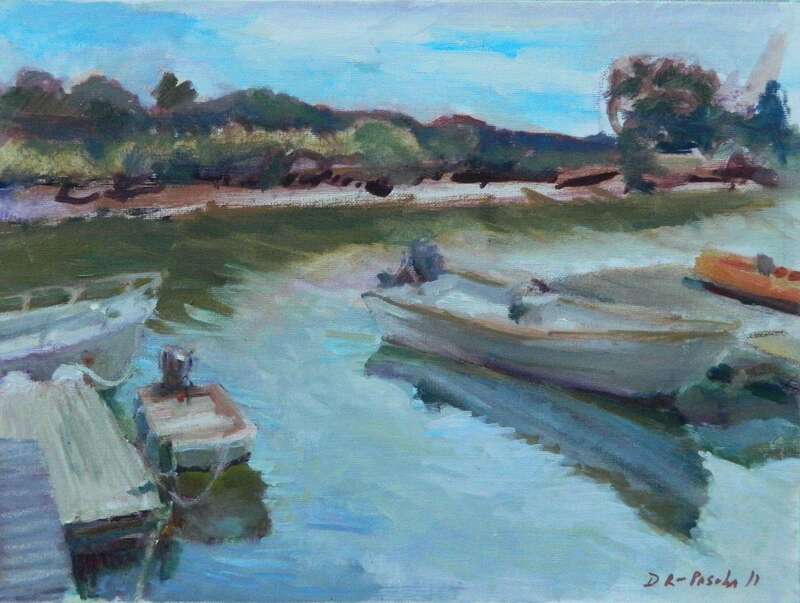 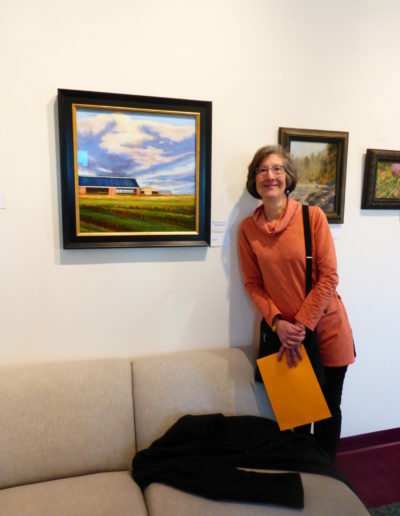 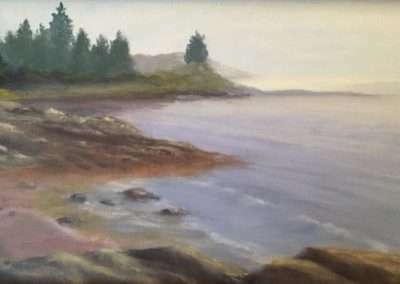 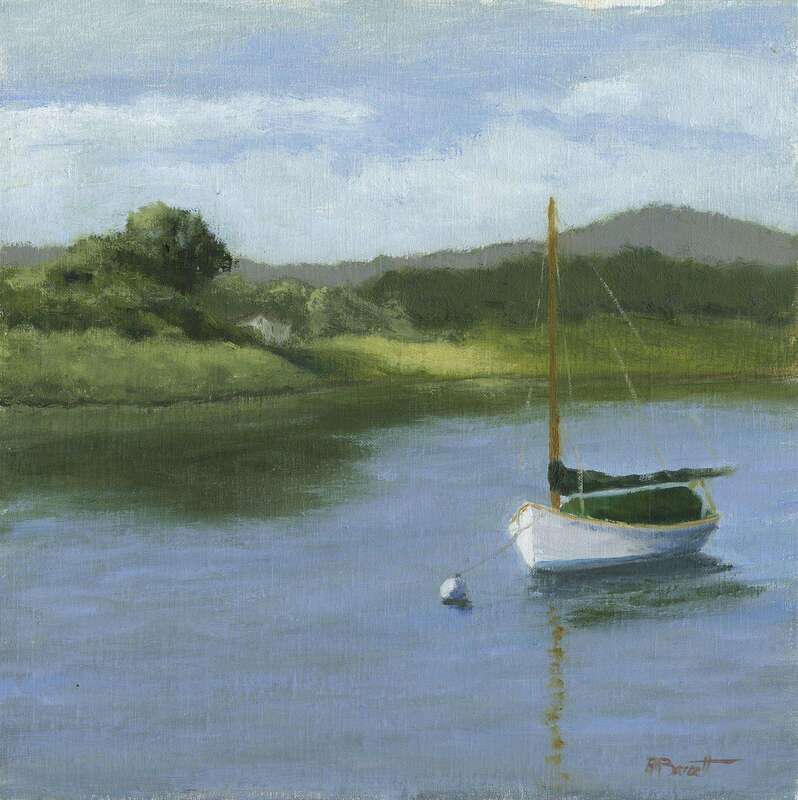 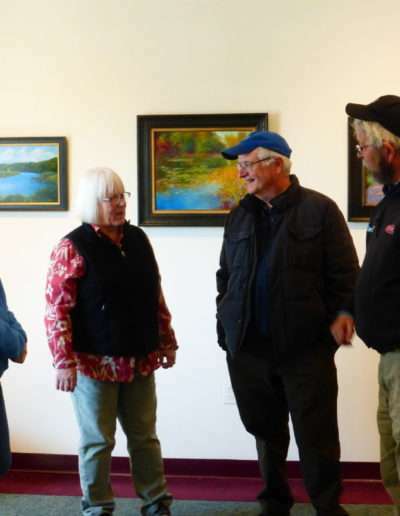 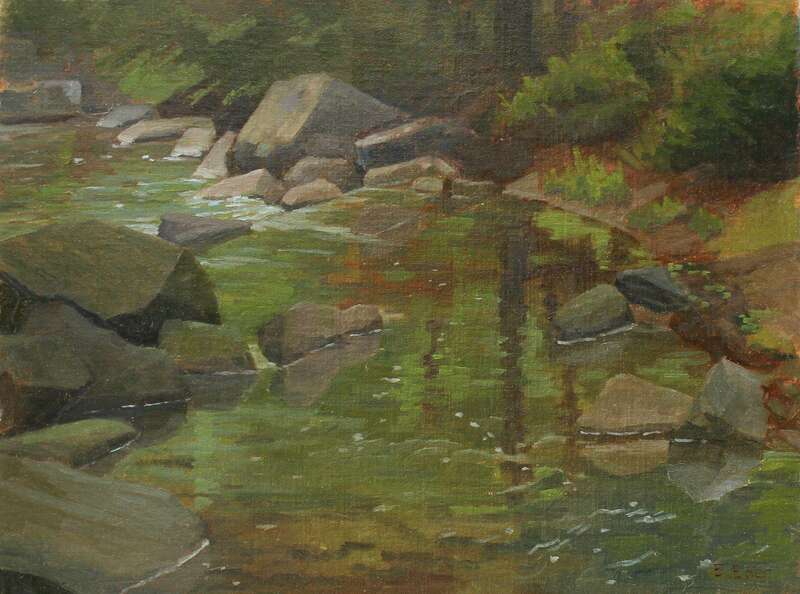 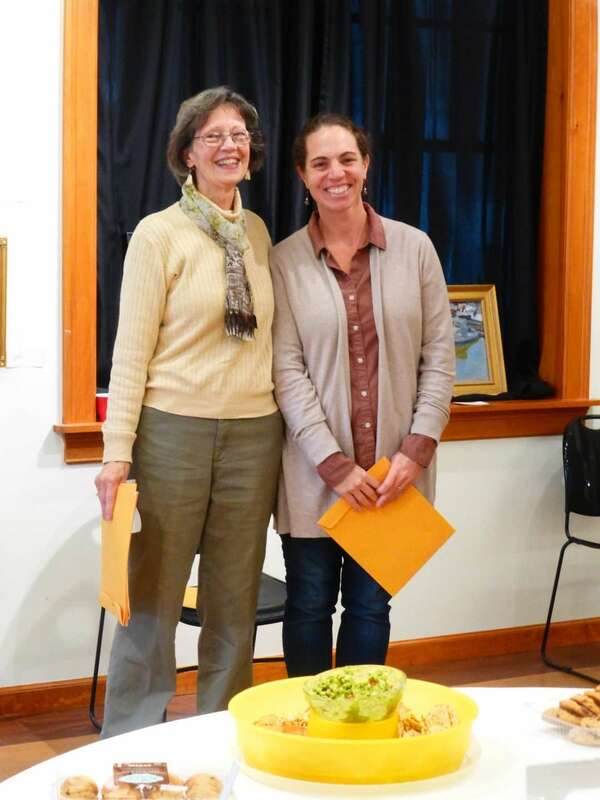 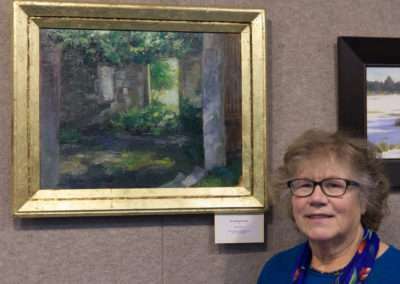 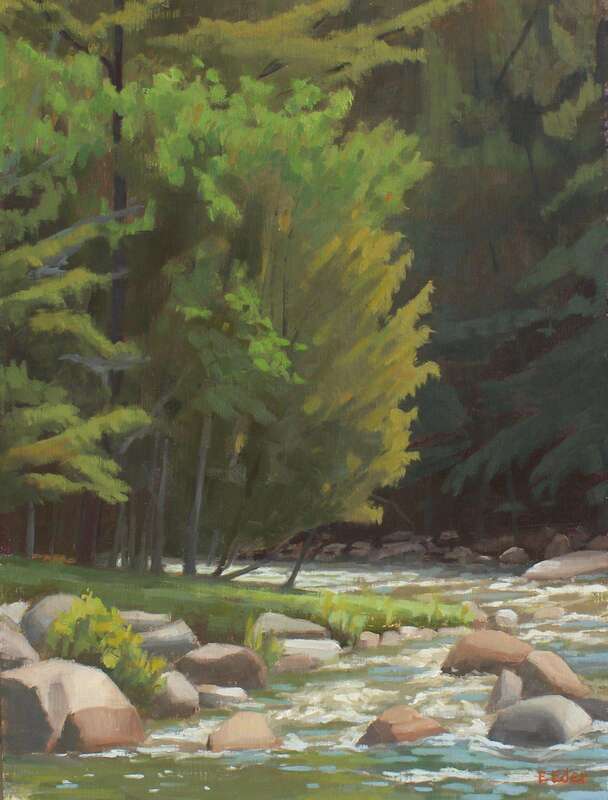 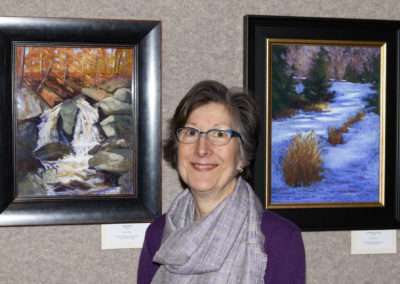 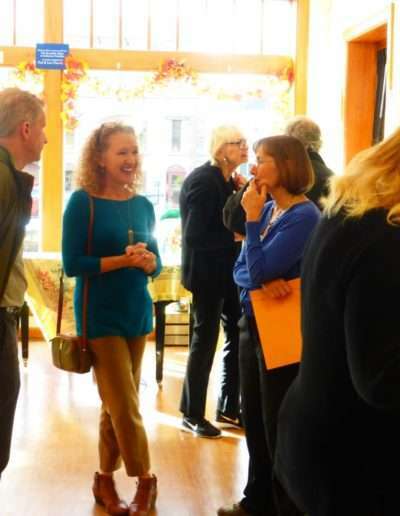 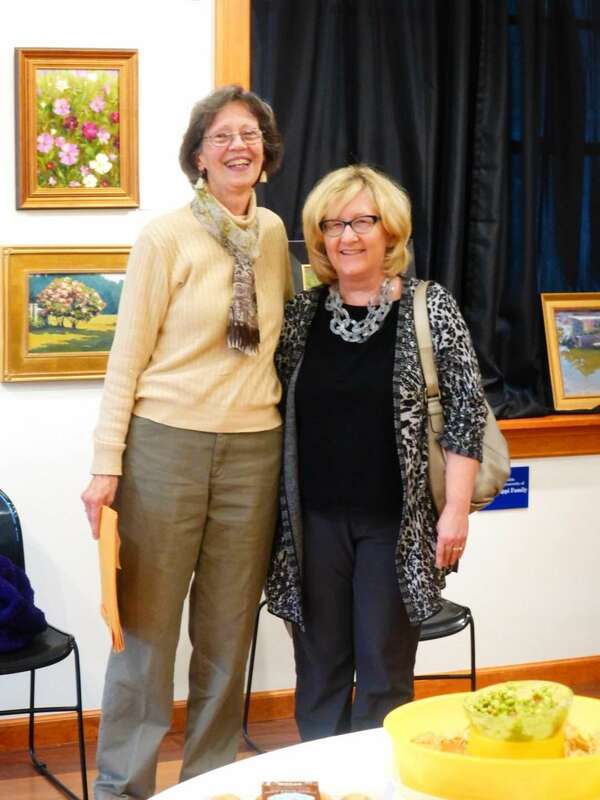 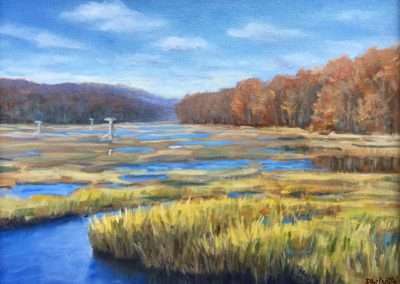 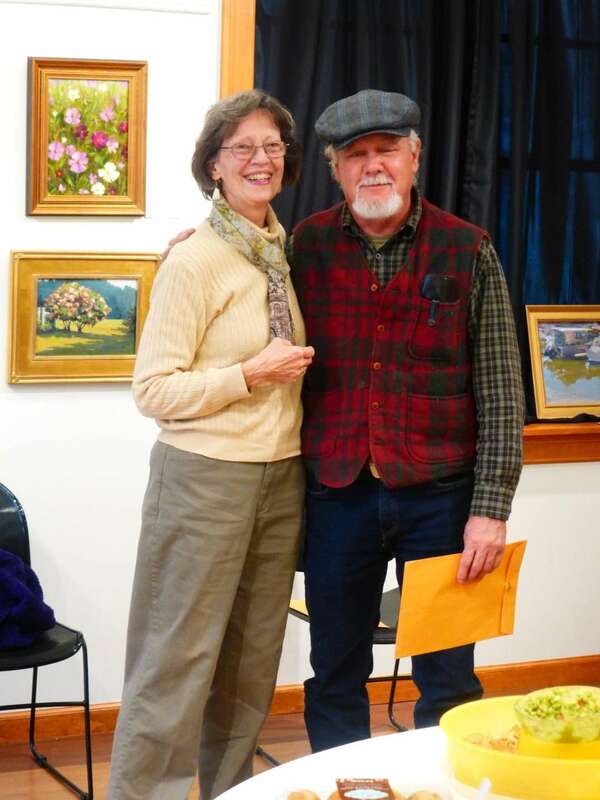 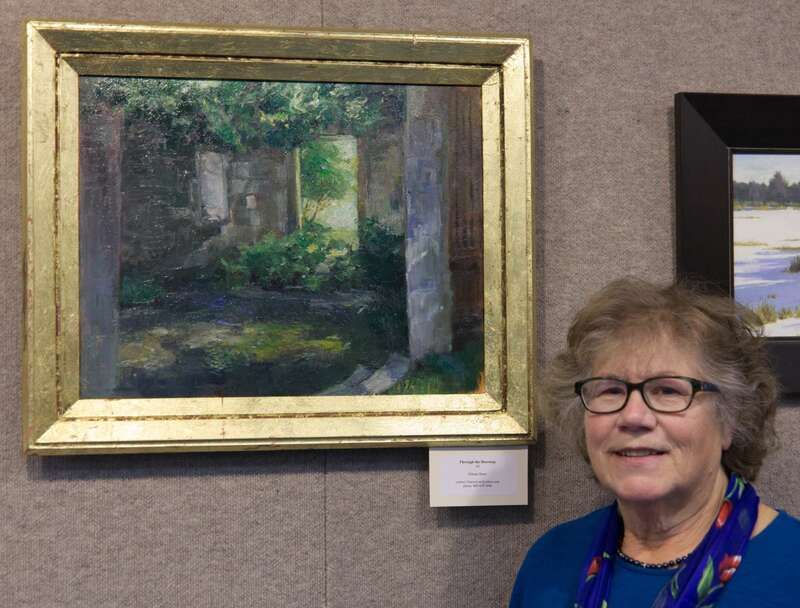 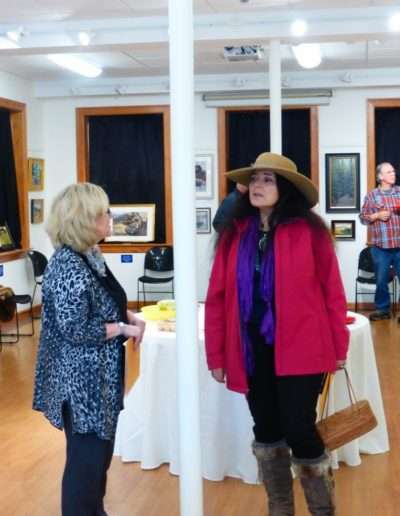 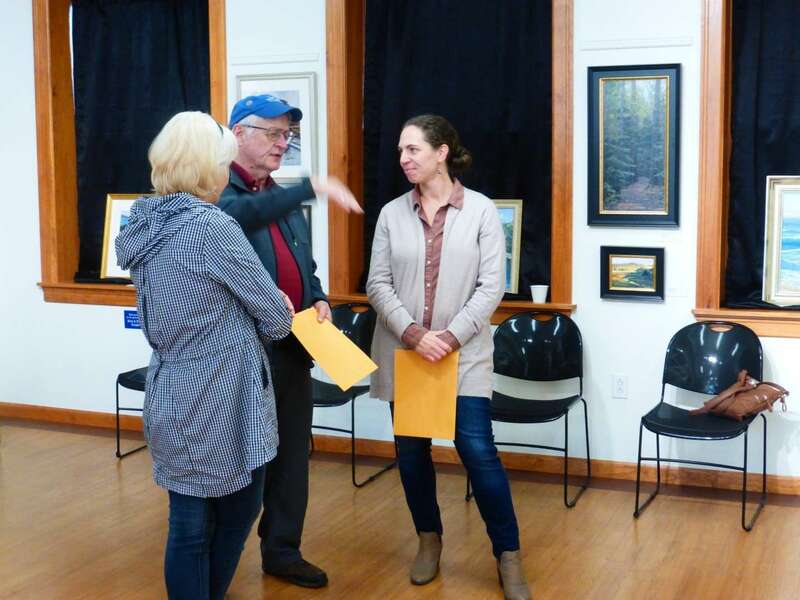 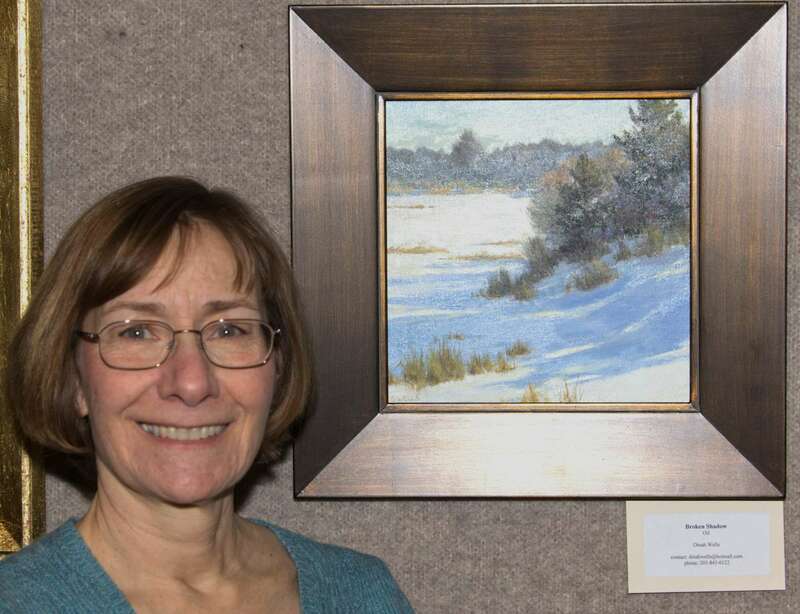 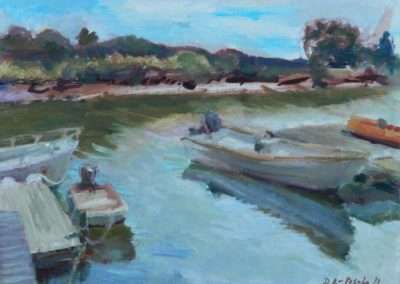 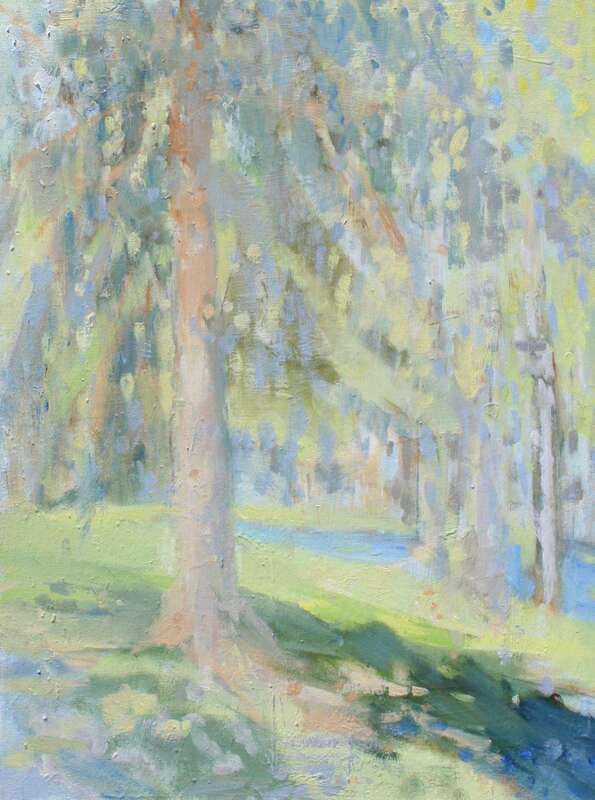 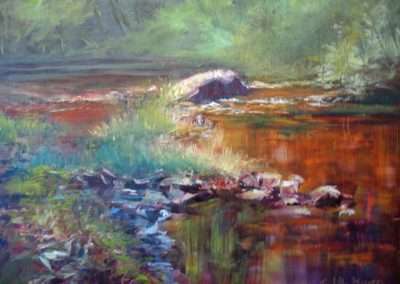 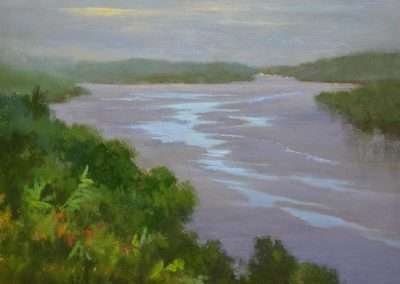 The Juror of Awards was Lyme Art Academy instructor Nancy Gladwell. 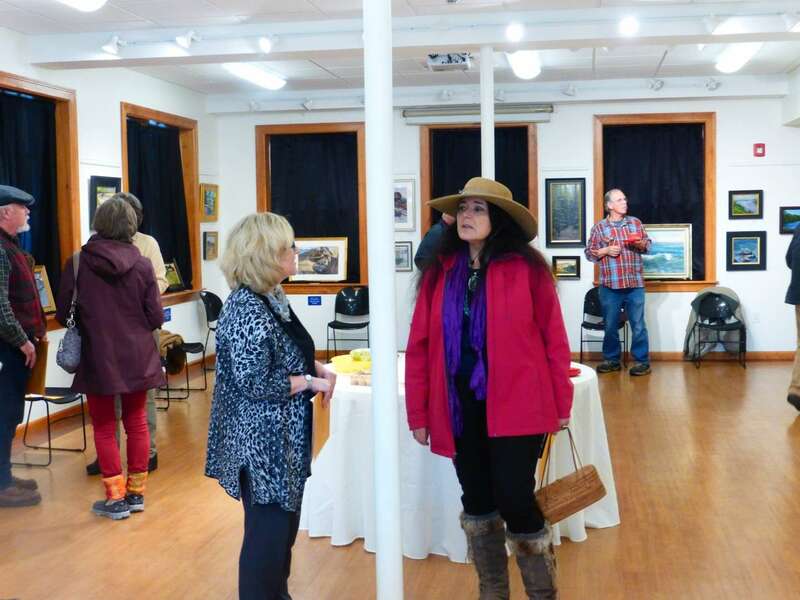 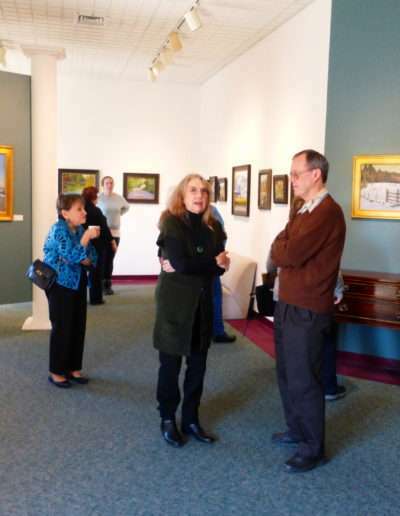 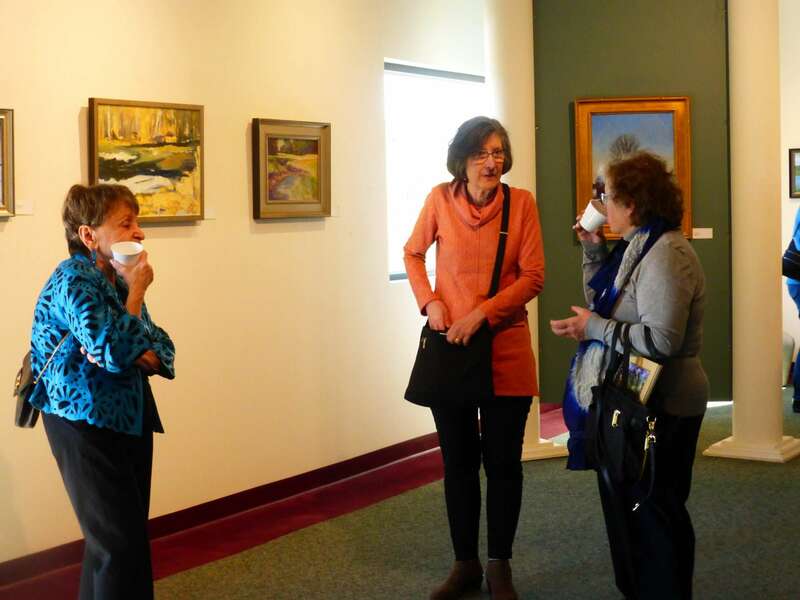 The Opening Reception and Awards Ceremony was March 9. Congratulations to all the award winners. 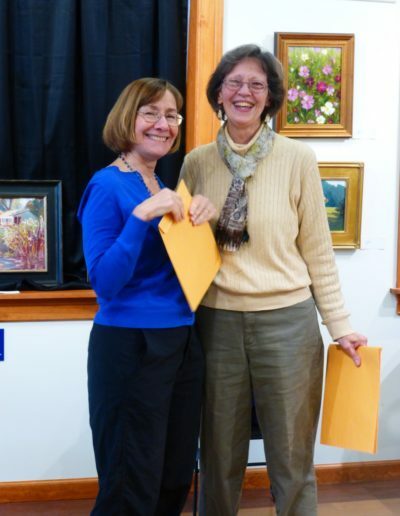 Click on the tabs below to view the winners of our recent shows. 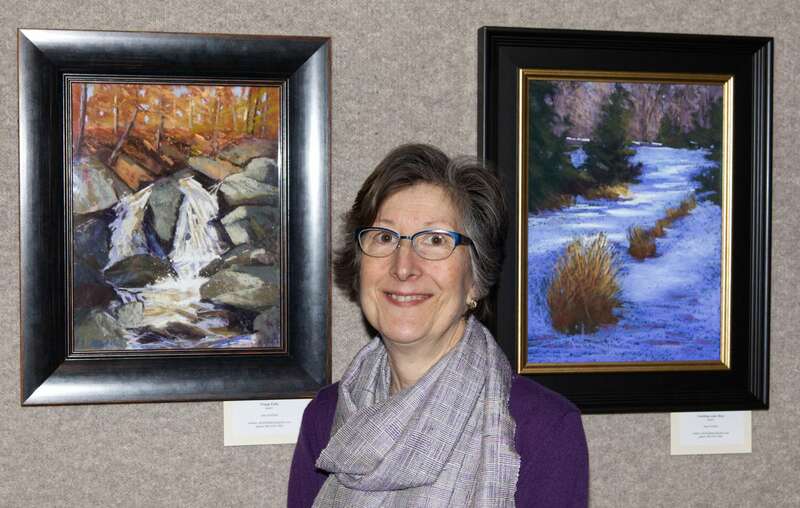 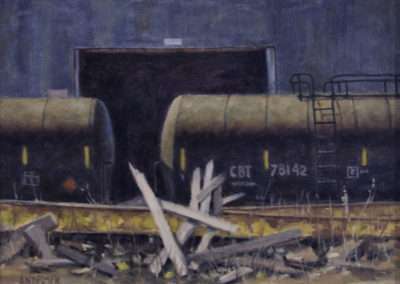 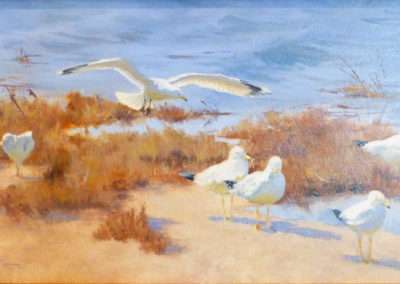 The Open Members Show was held in March at the South Windsor Library on Sullivan Avenue. 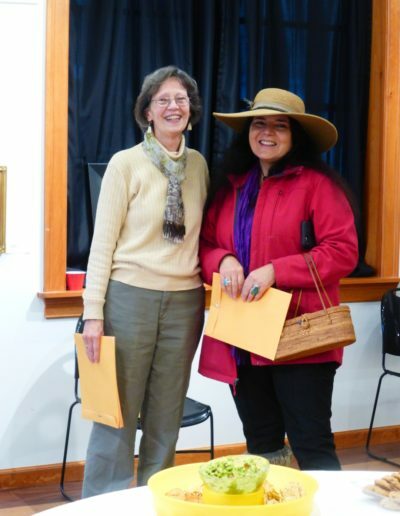 Congratulations to the winners.